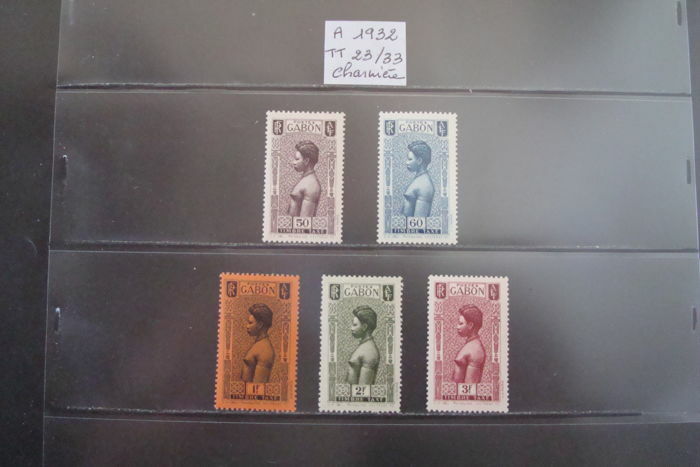 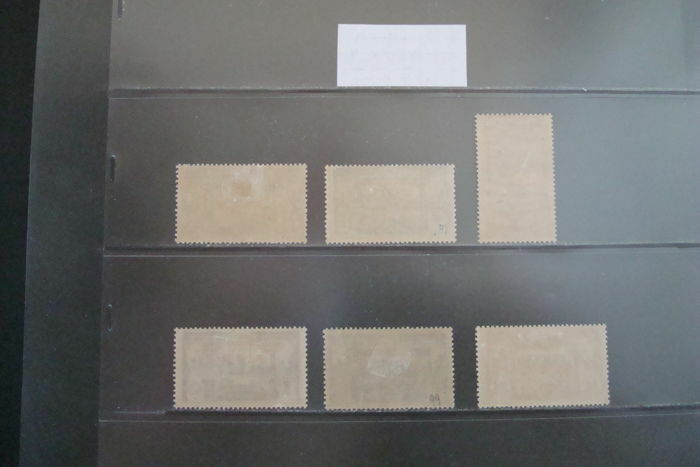 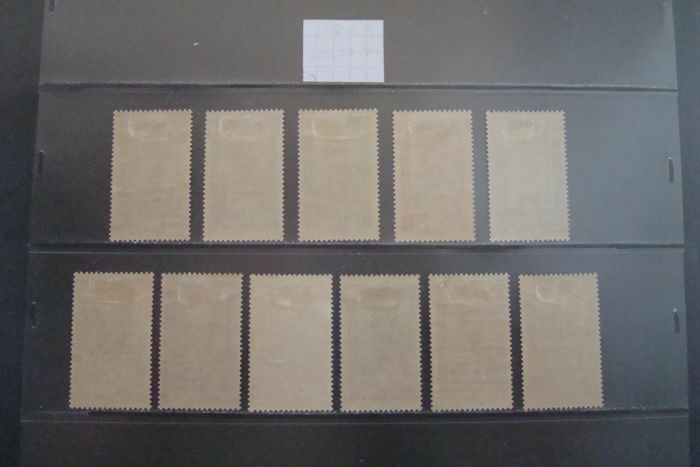 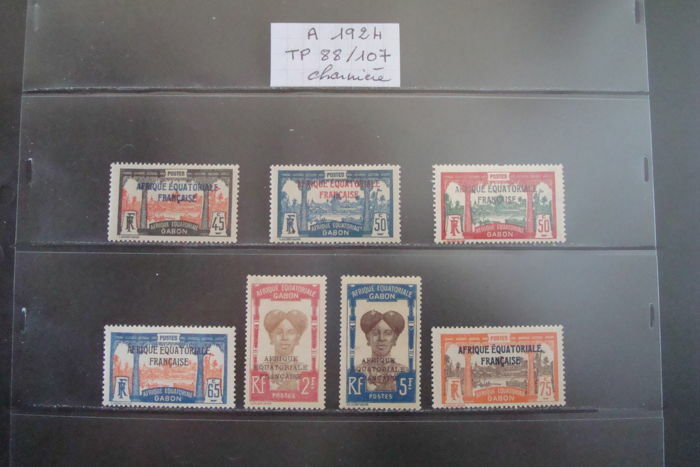 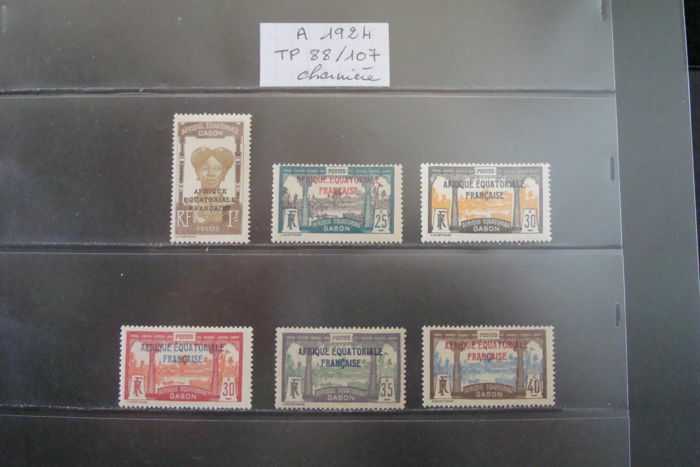 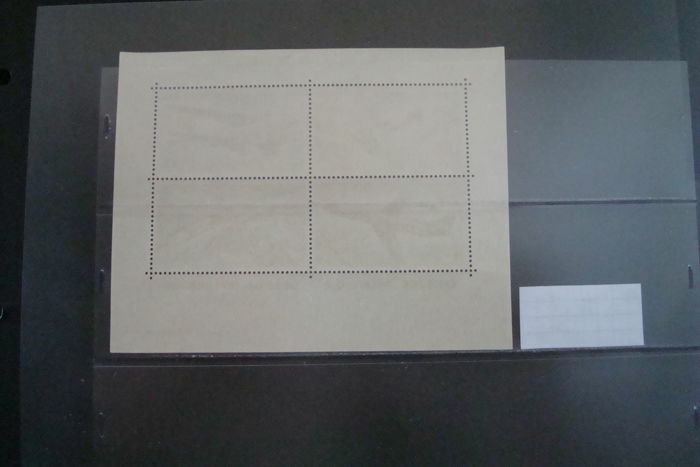 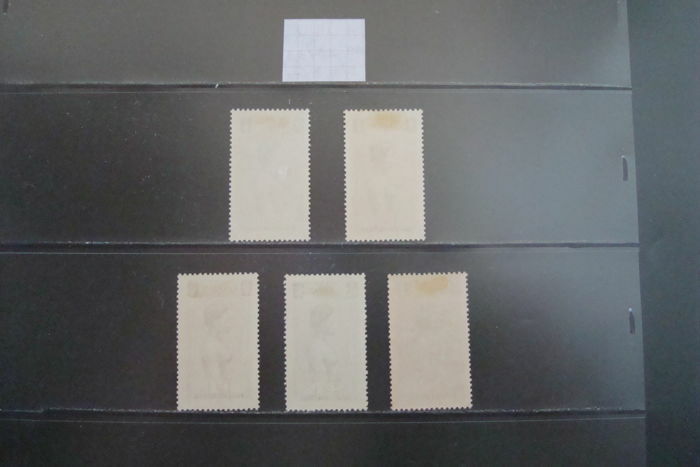 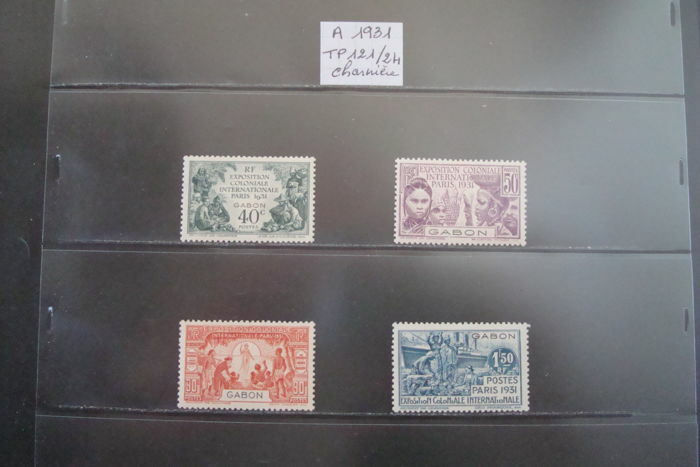 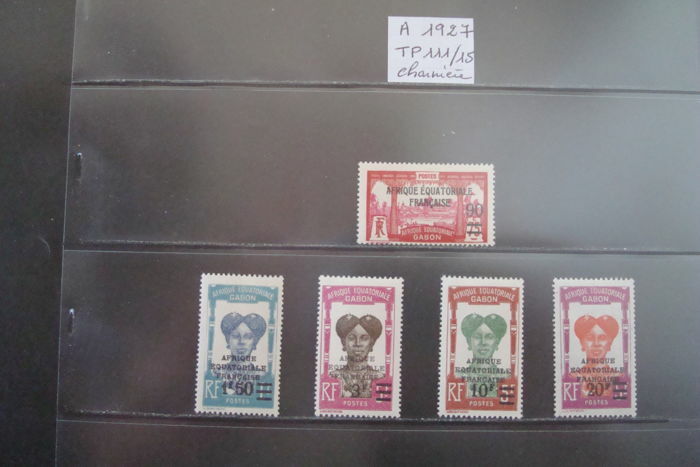 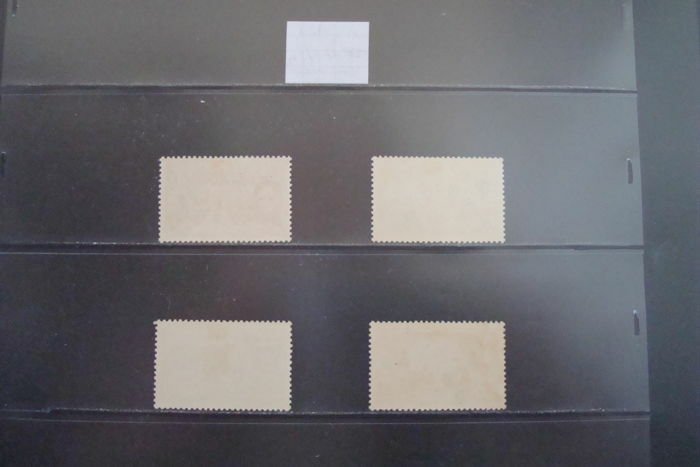 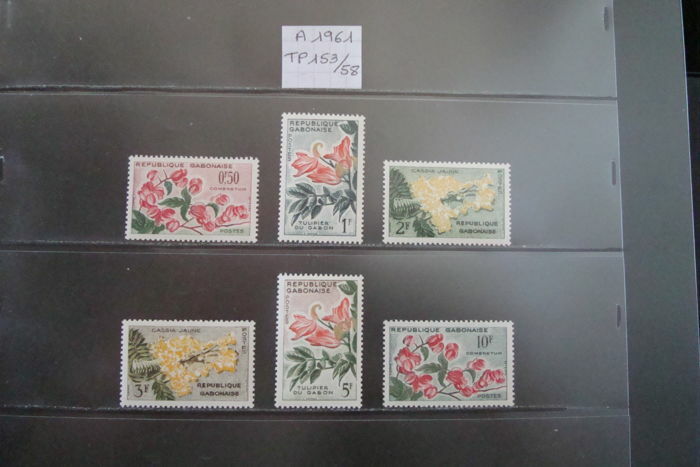 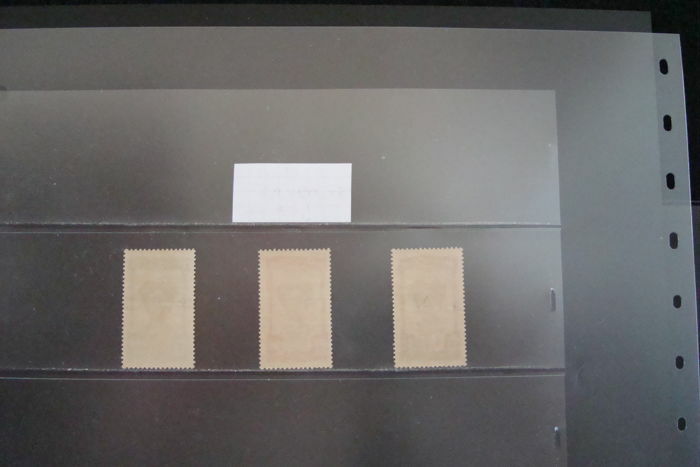 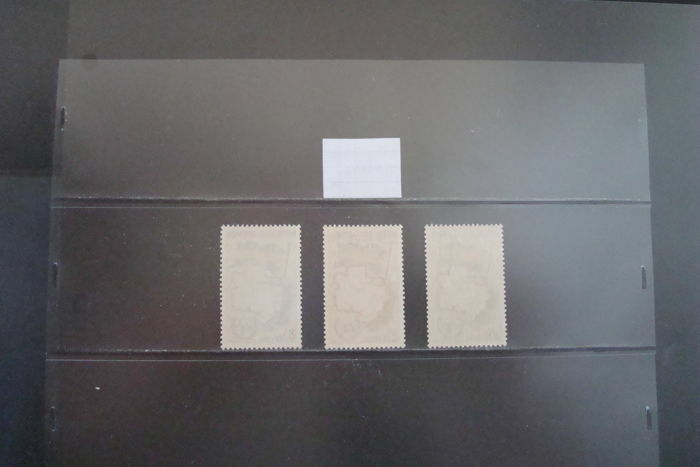 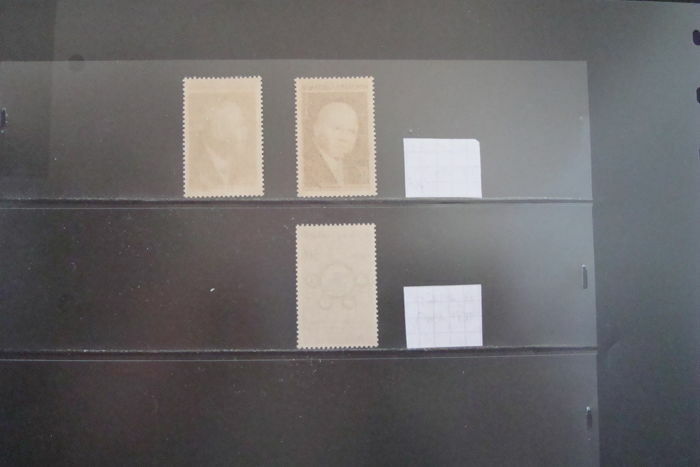 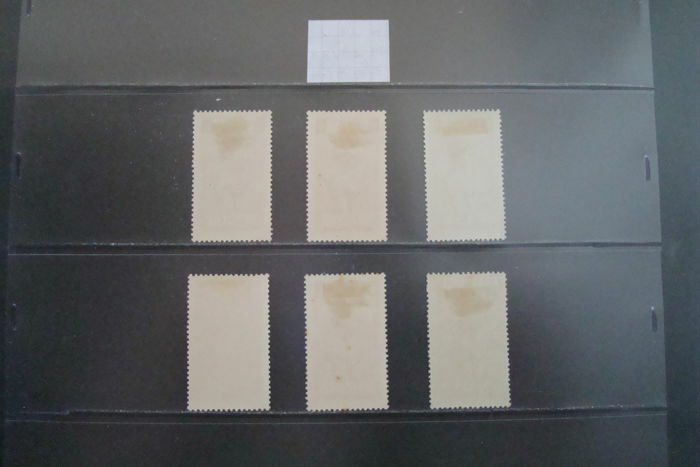 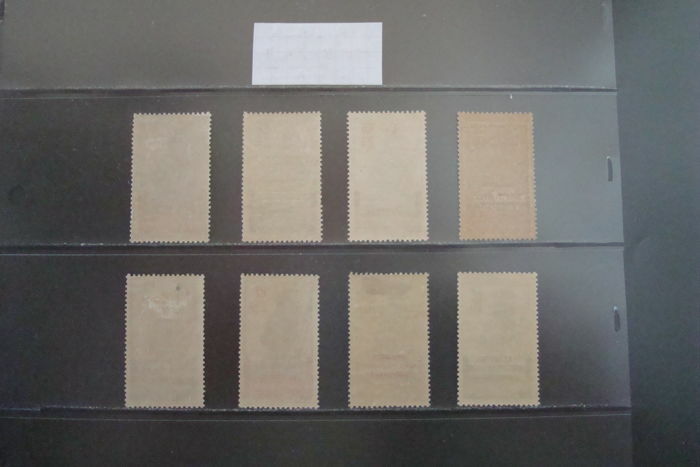 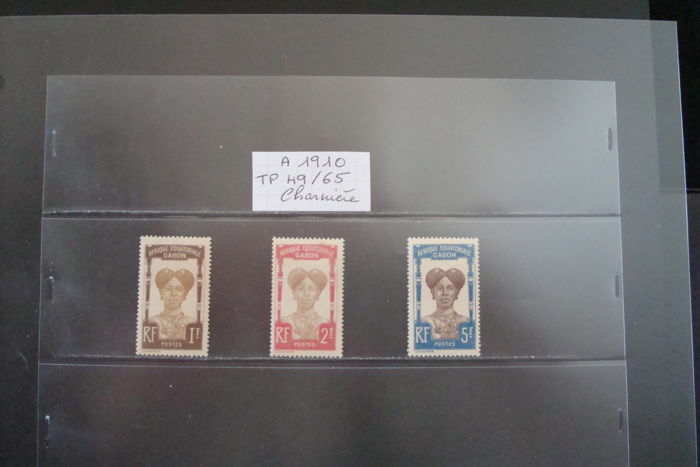 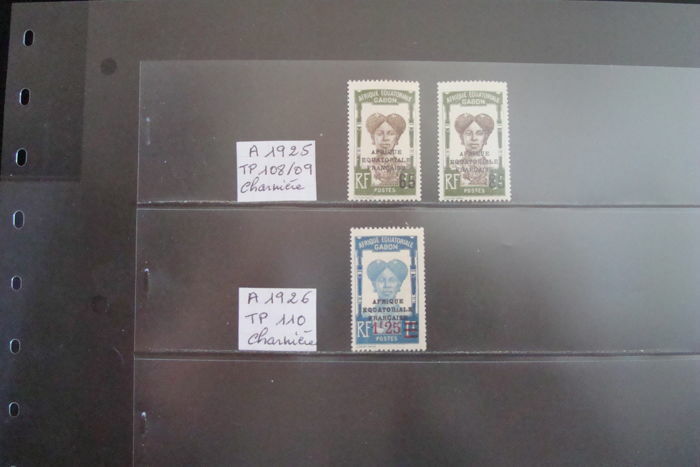 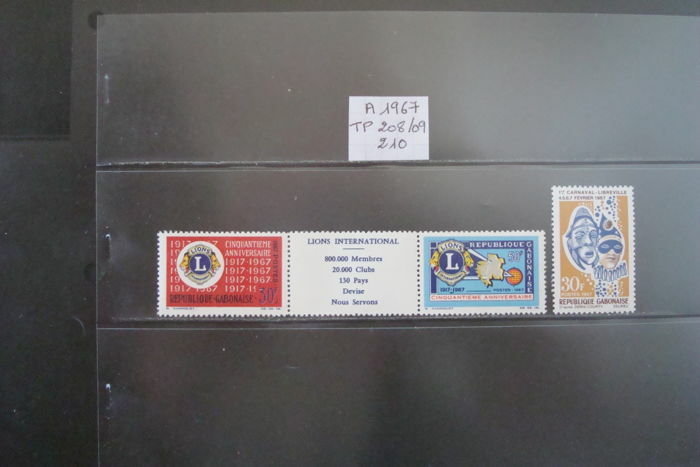 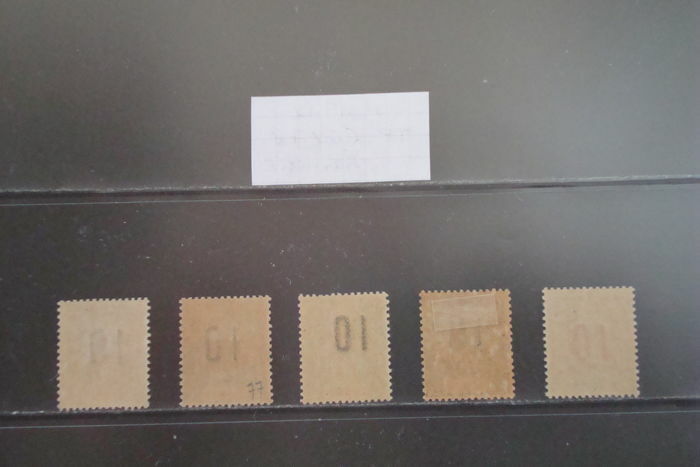 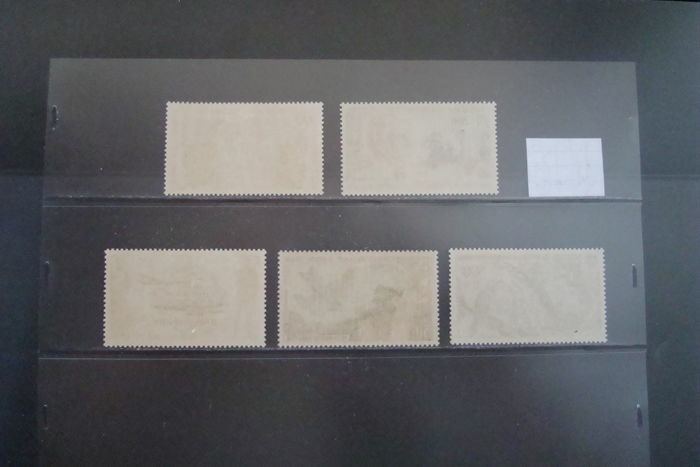 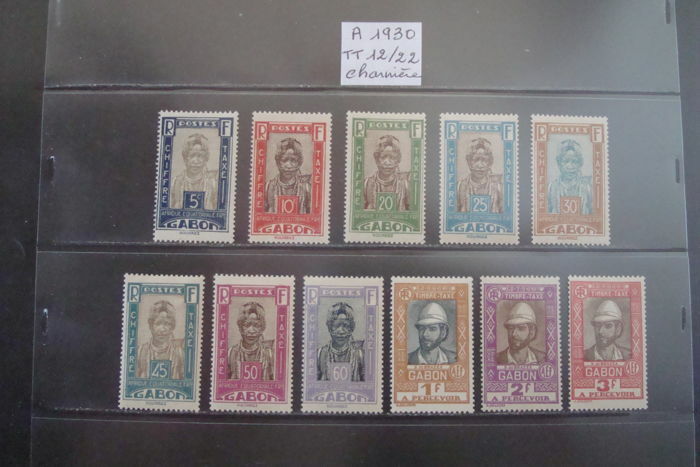 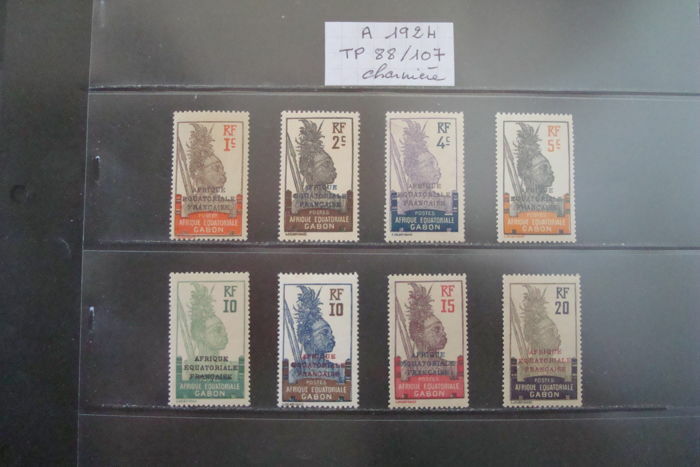 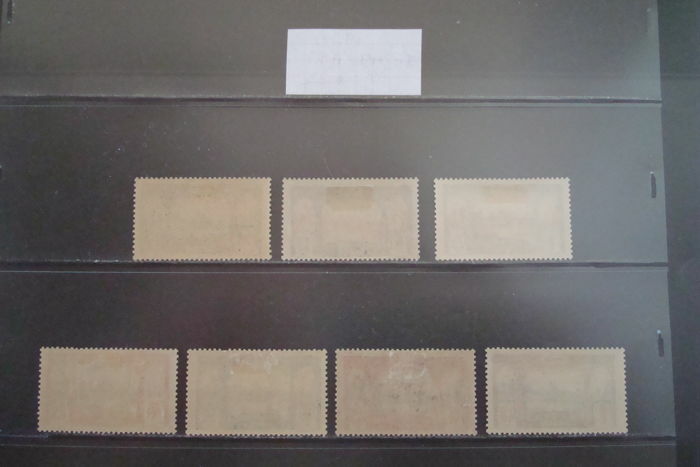 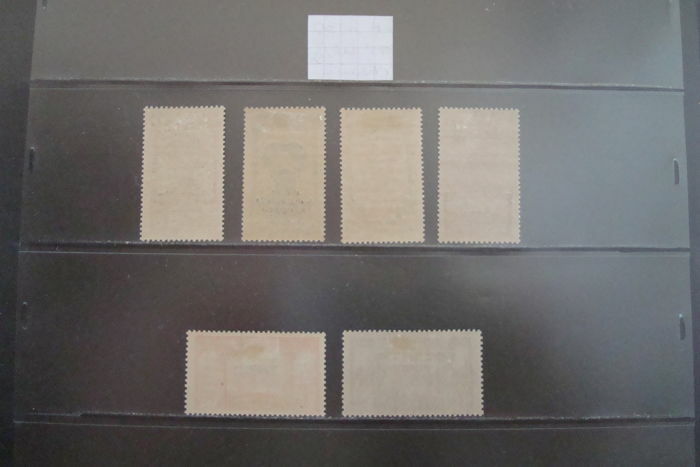 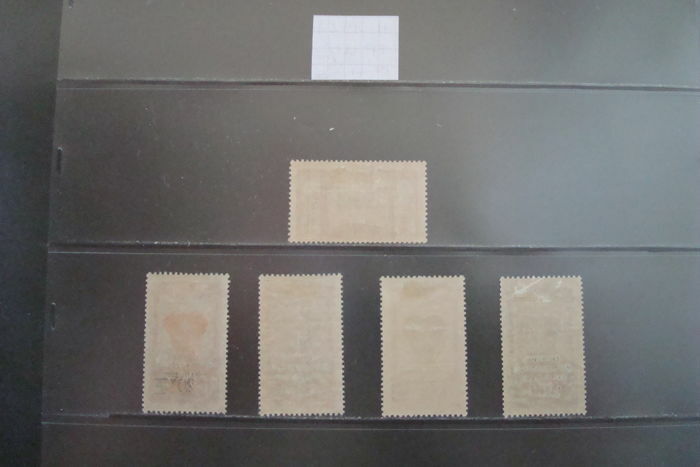 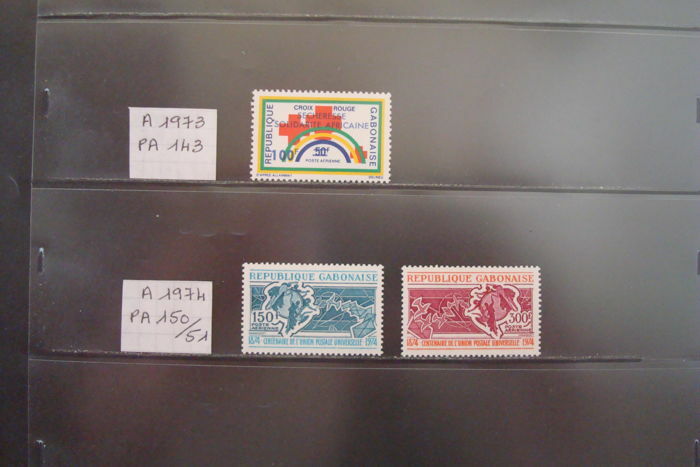 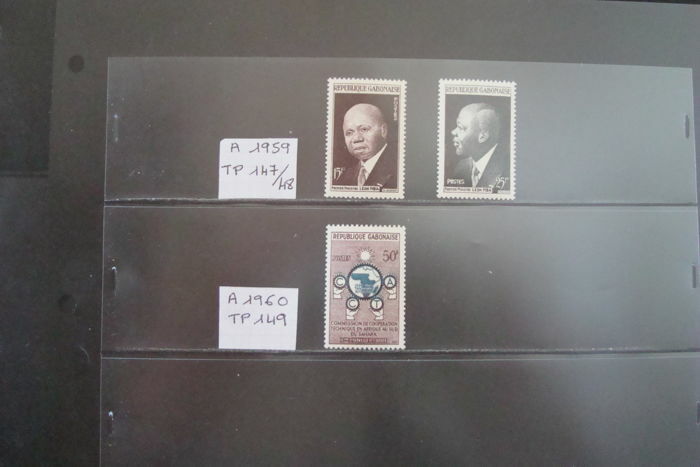 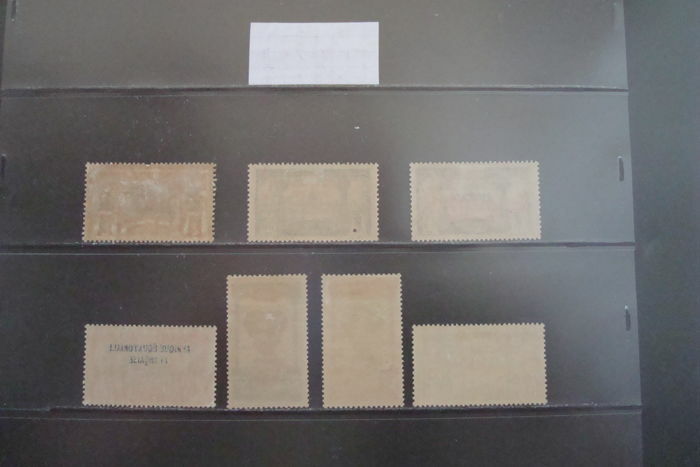 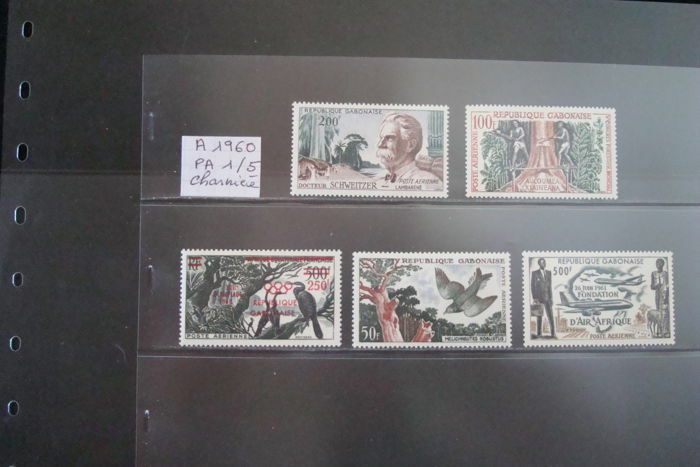 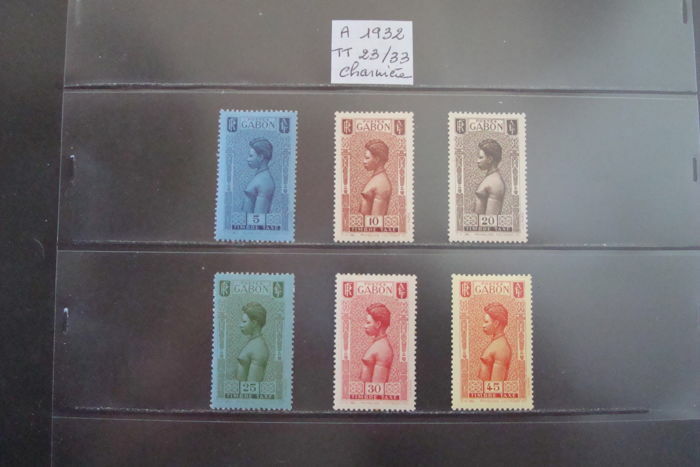 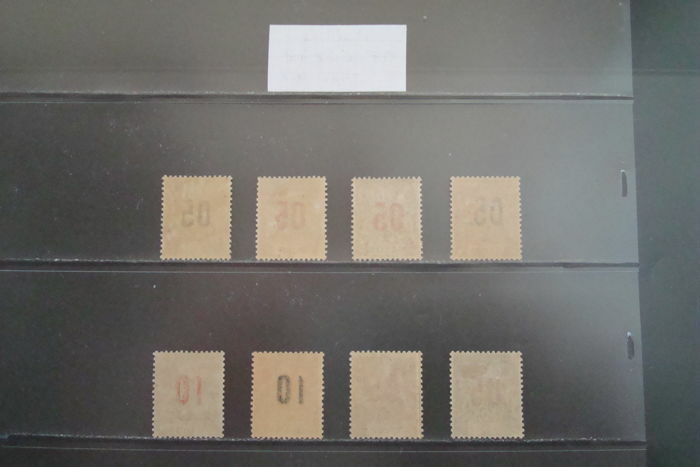 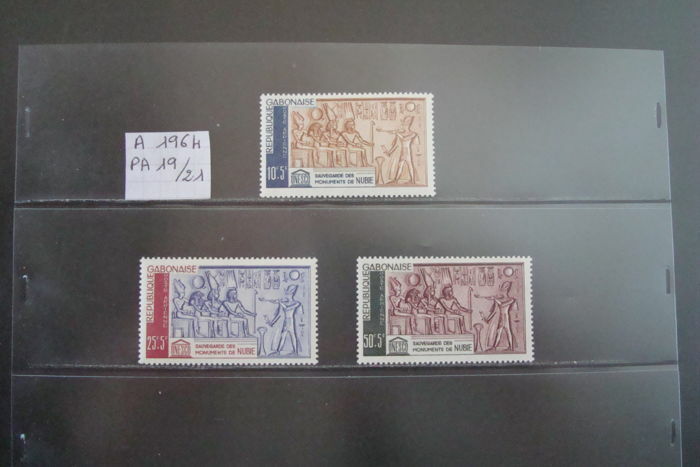 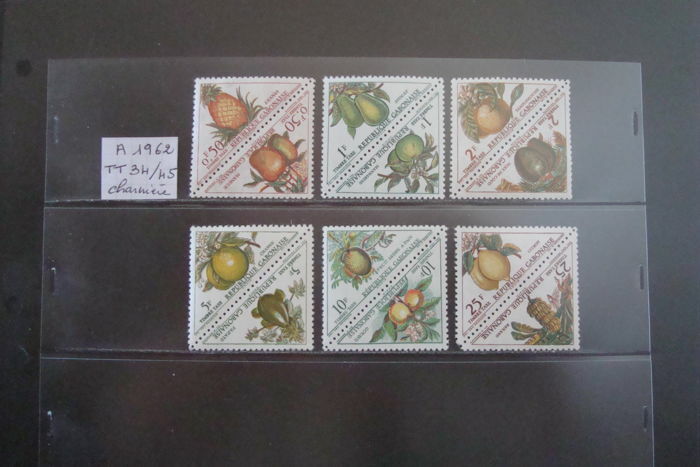 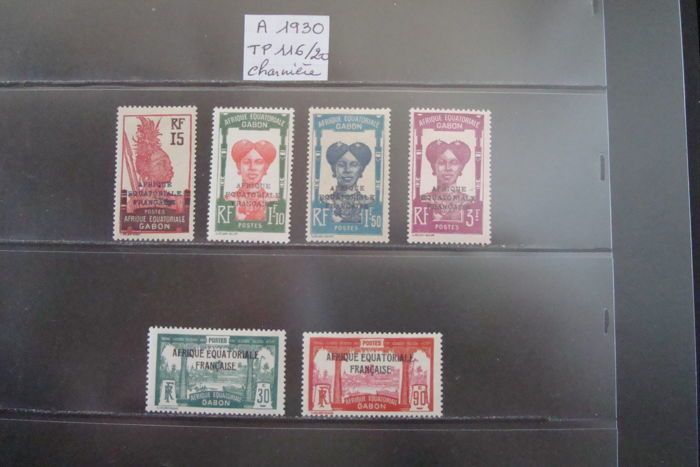 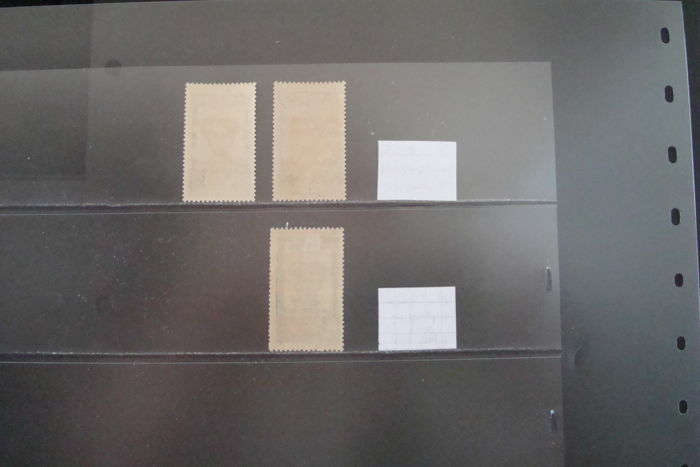 Mint hinged stamps from 1910 to 1960.
block, and not on the stamps. 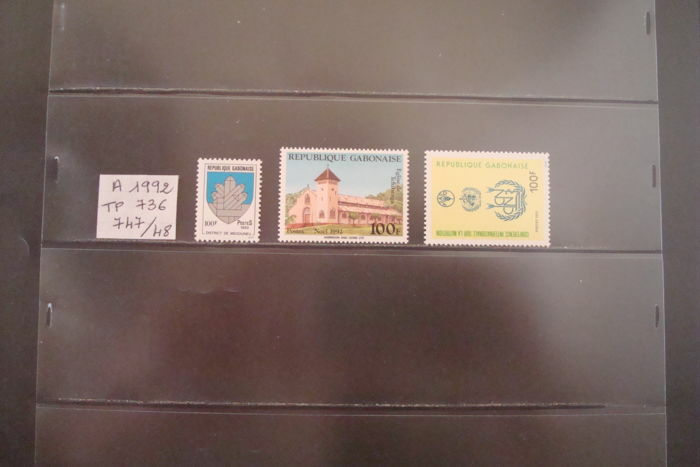 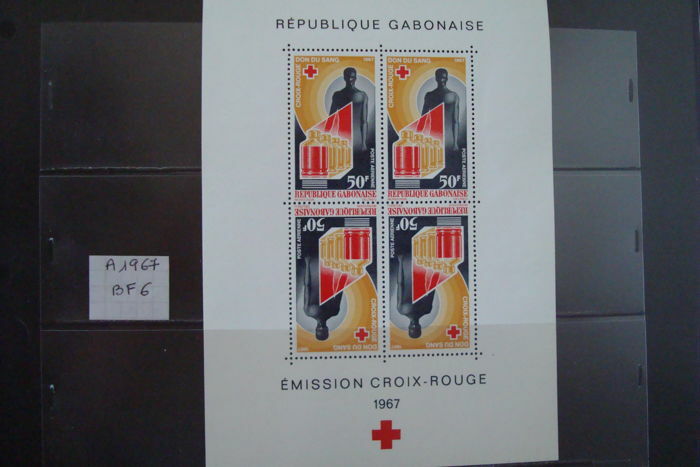 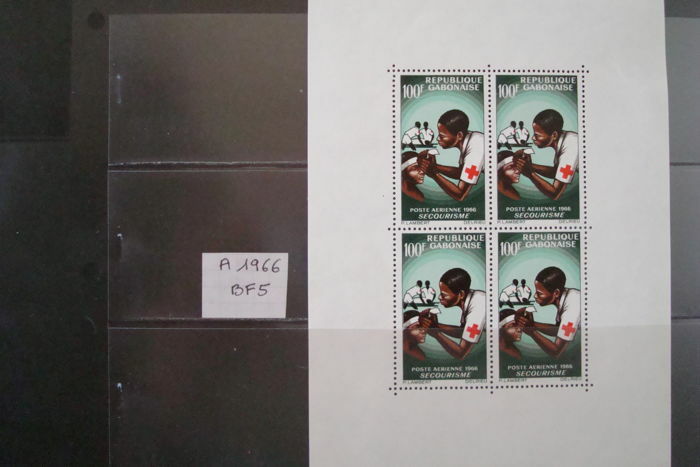 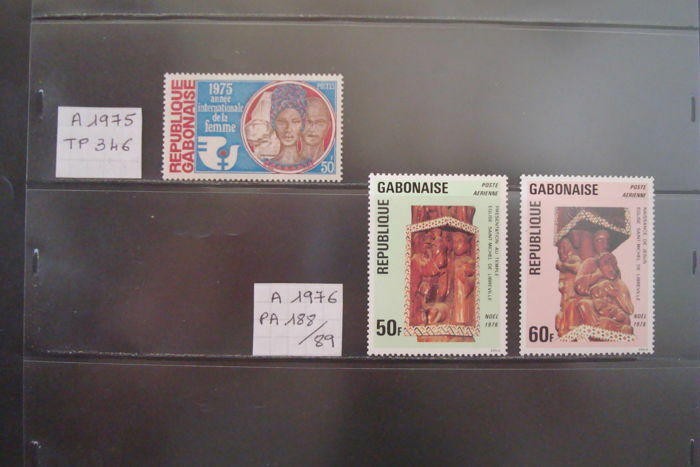 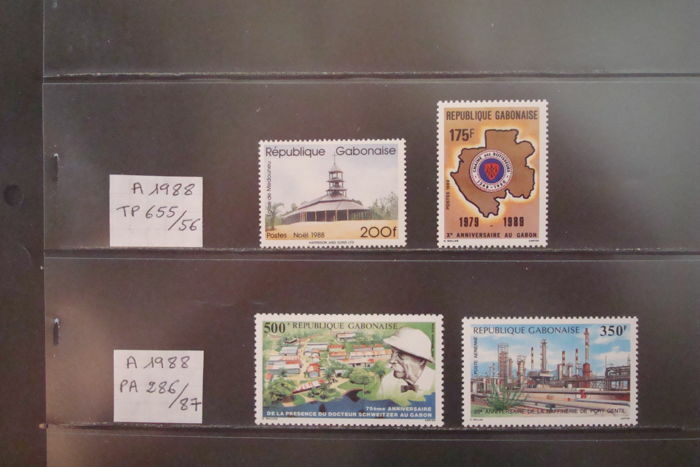 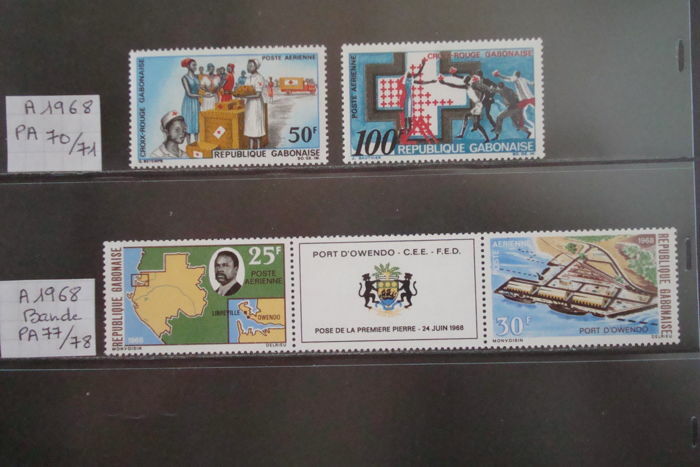 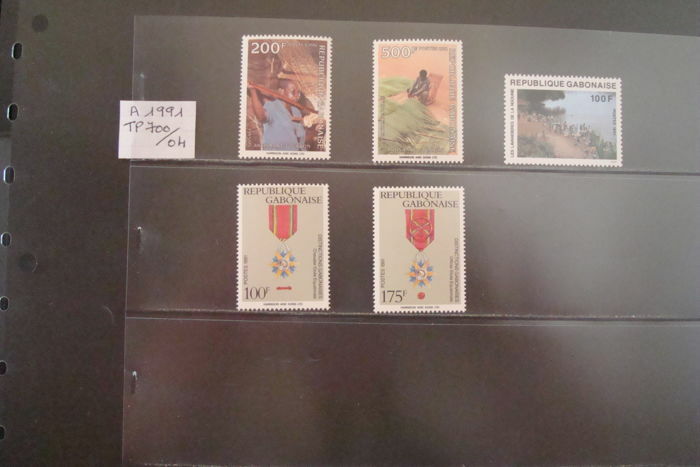 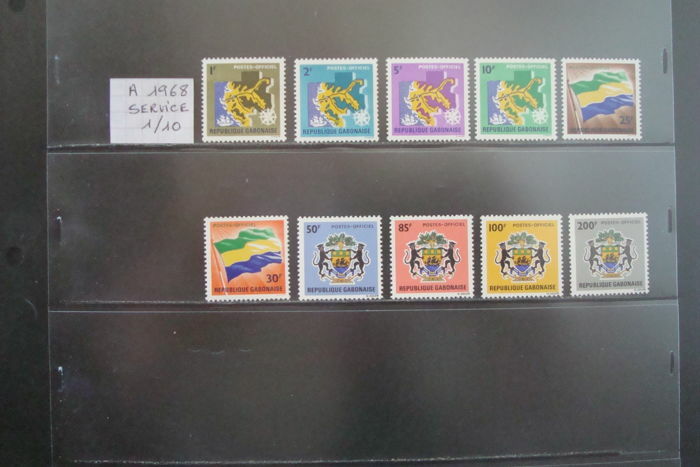 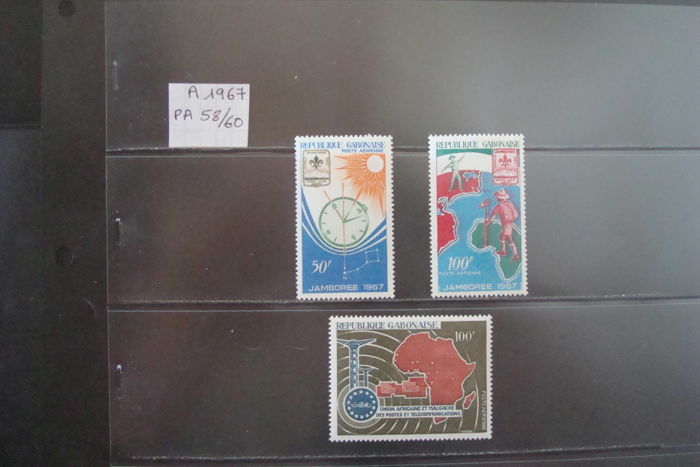 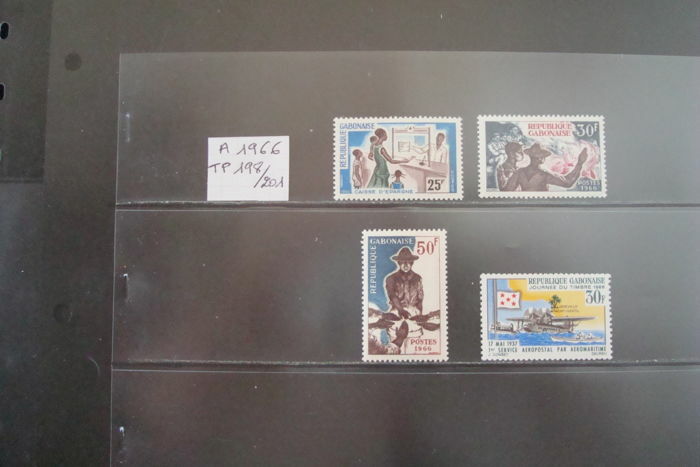 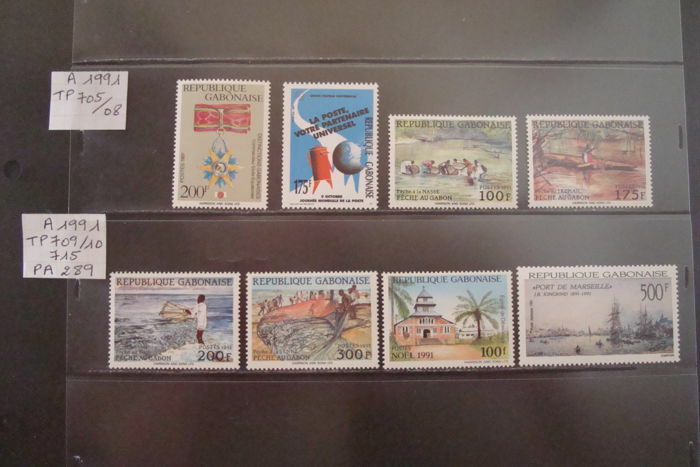 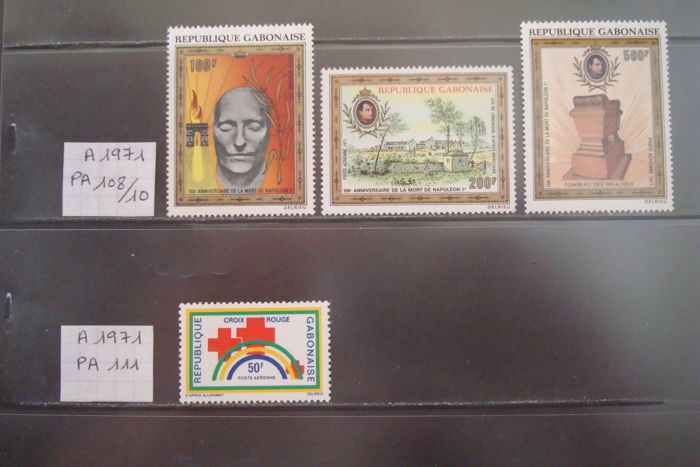 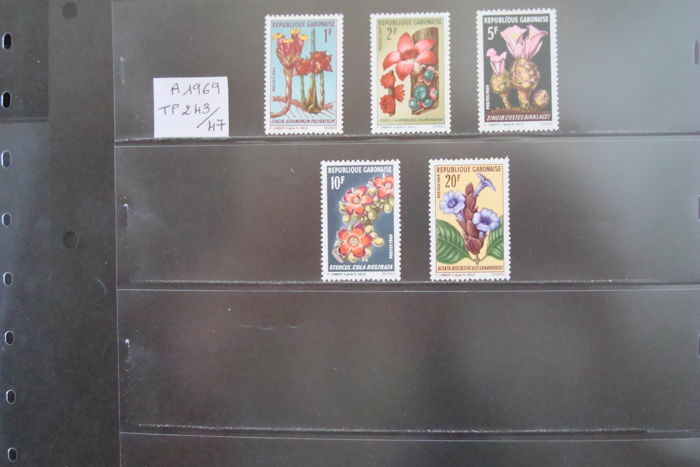 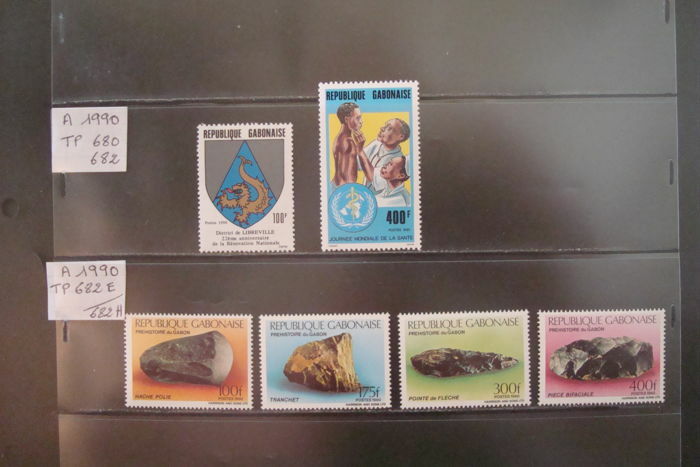 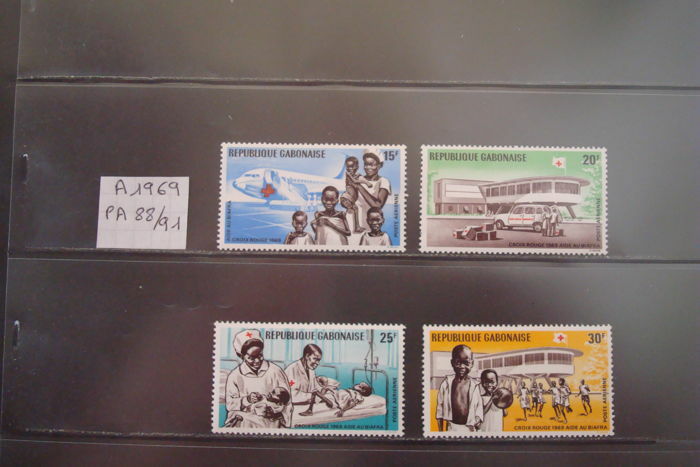 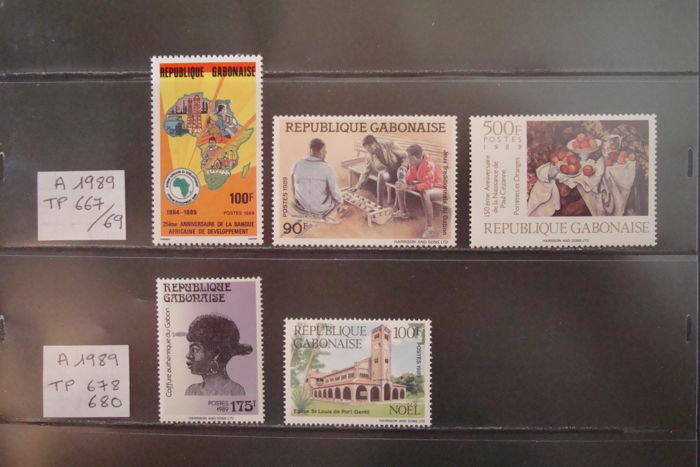 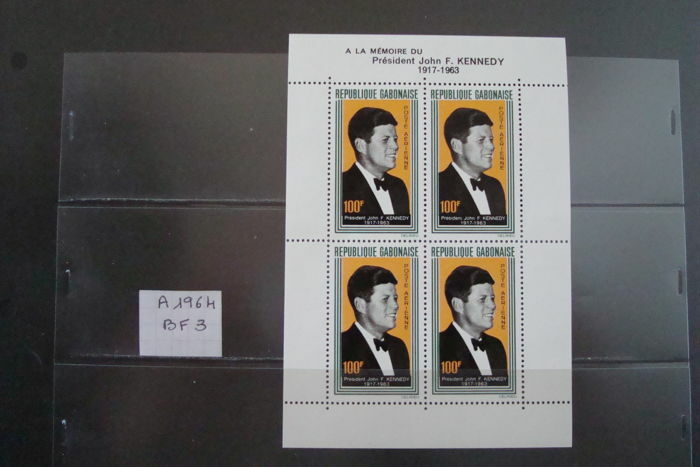 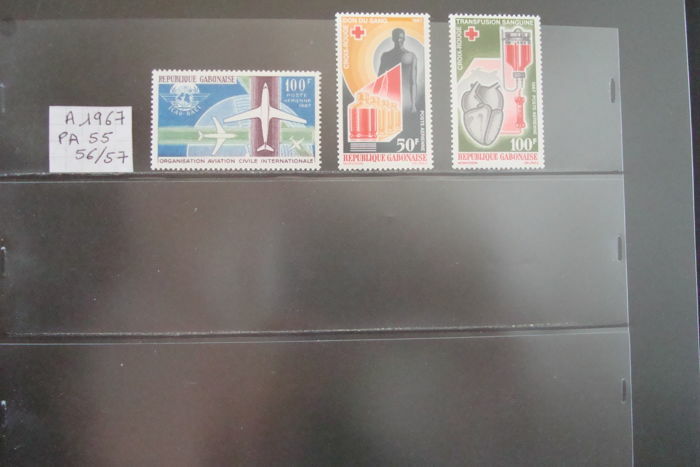 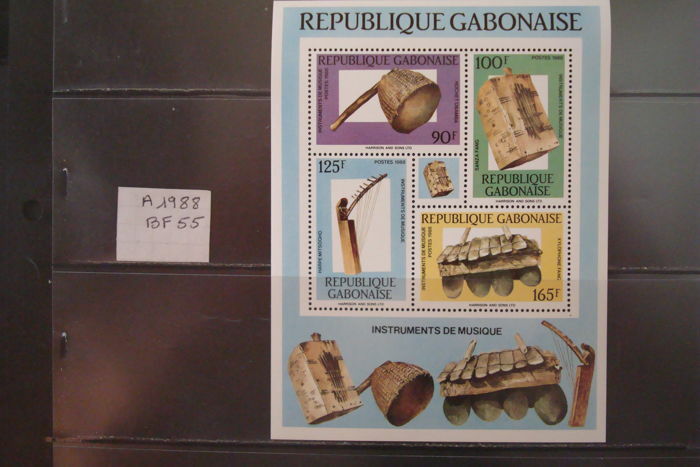 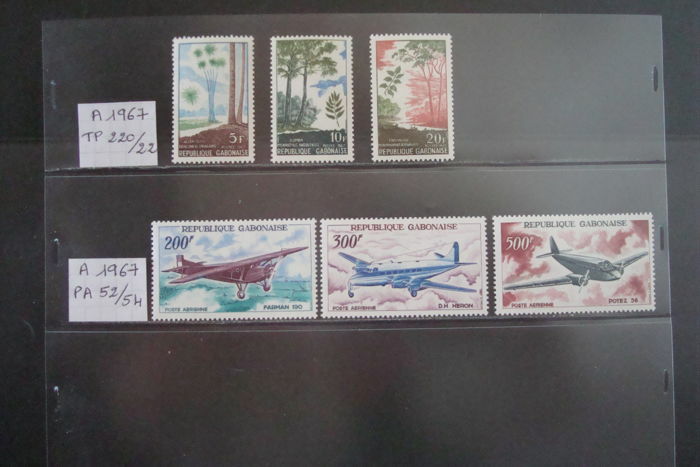 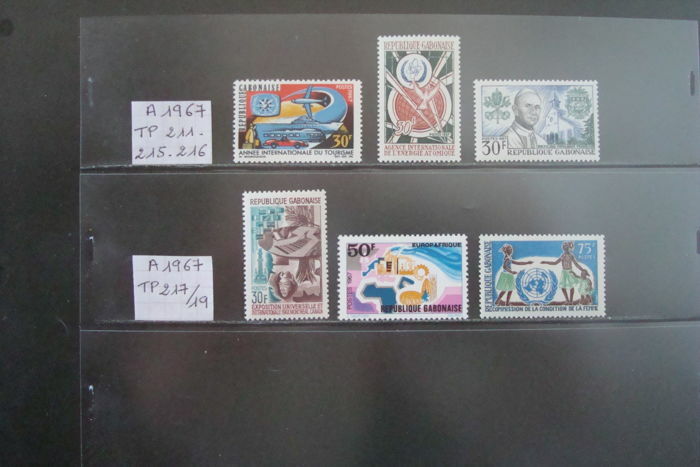 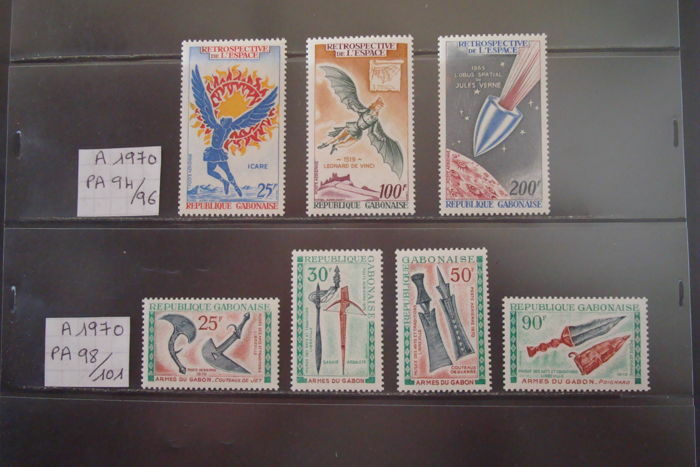 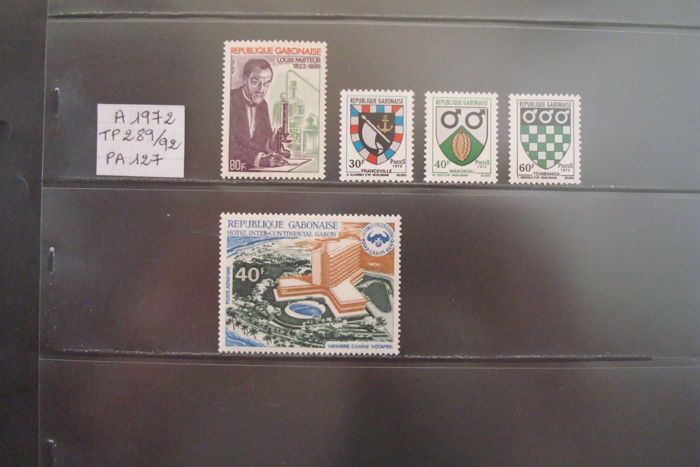 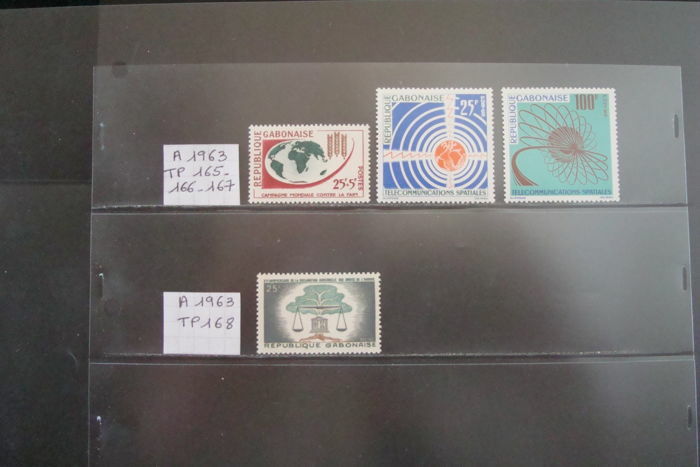 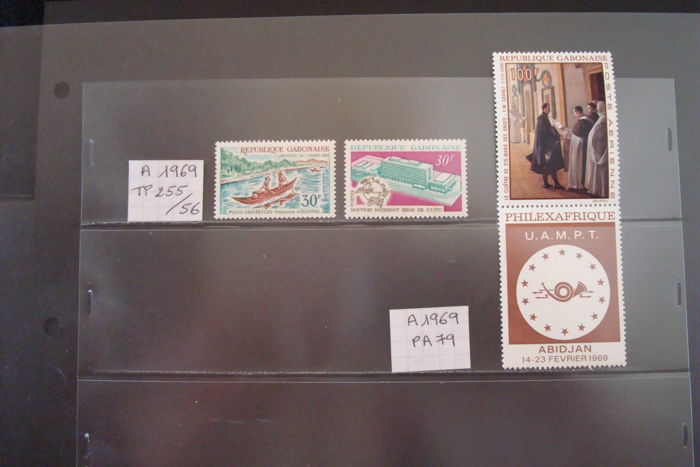 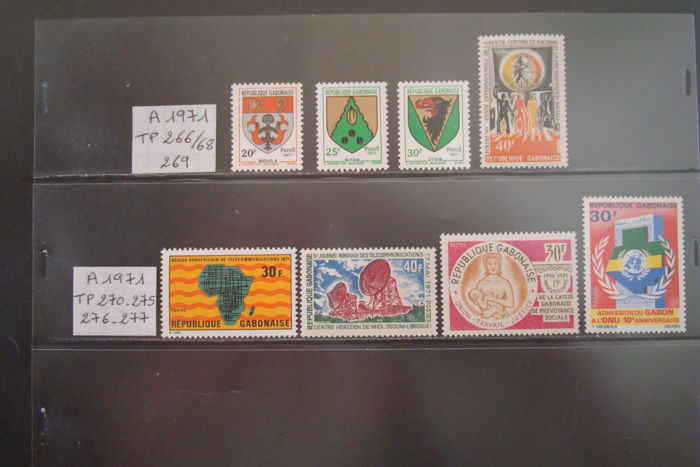 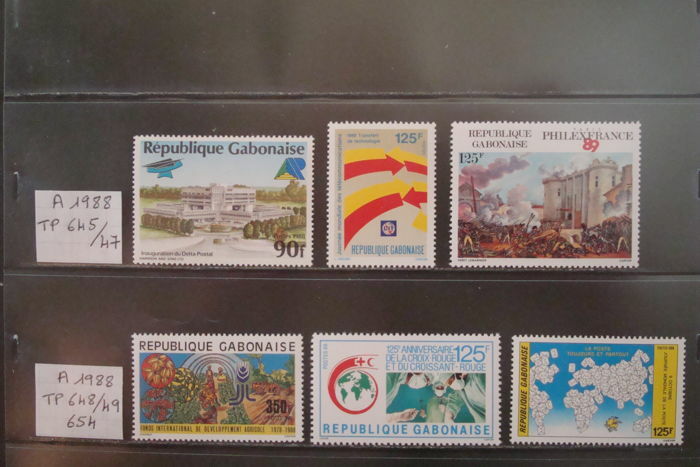 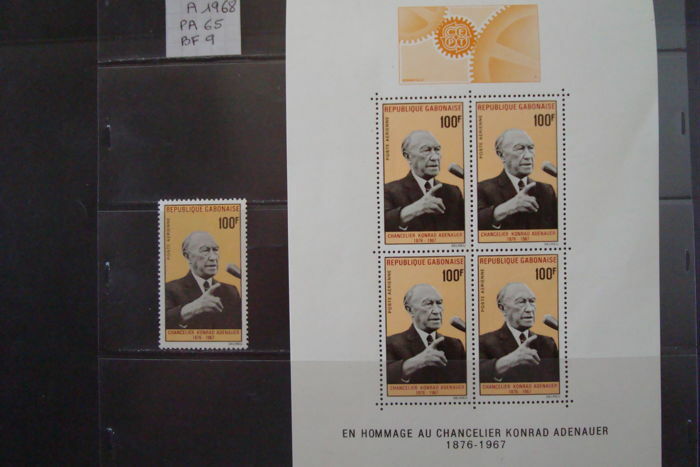 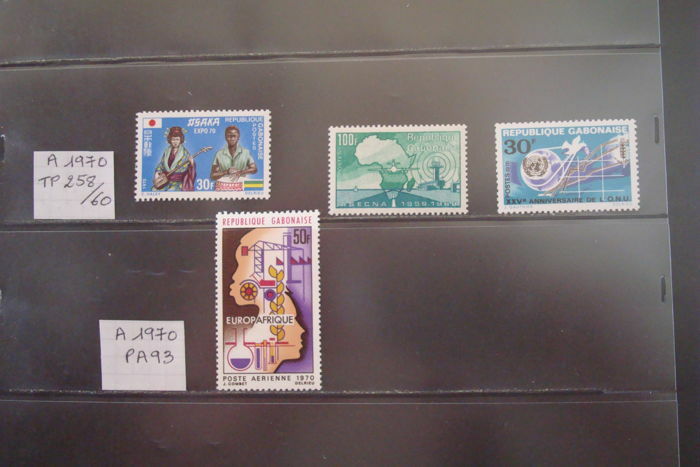 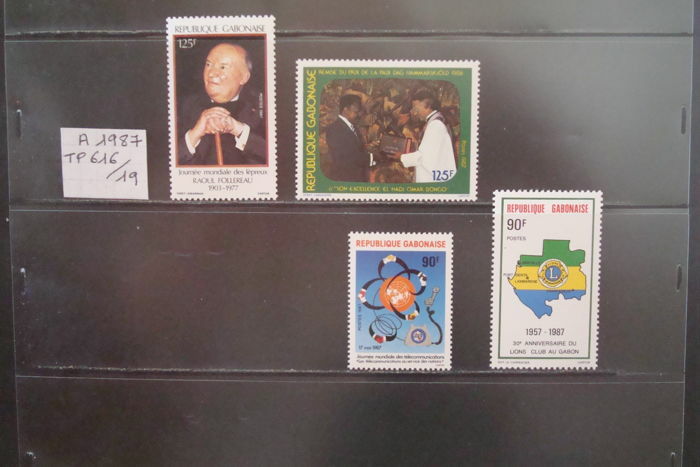 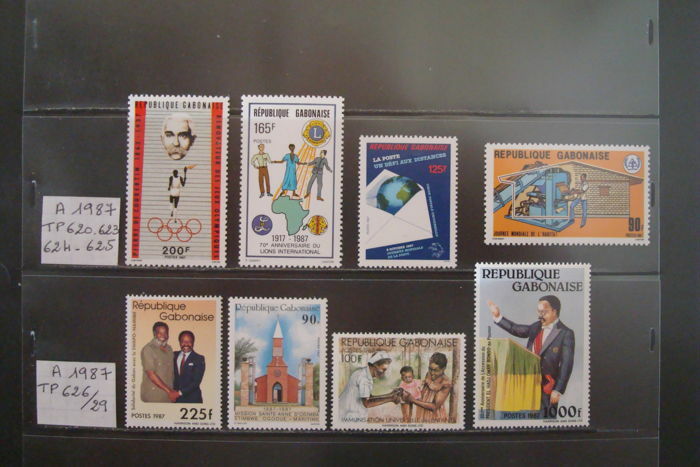 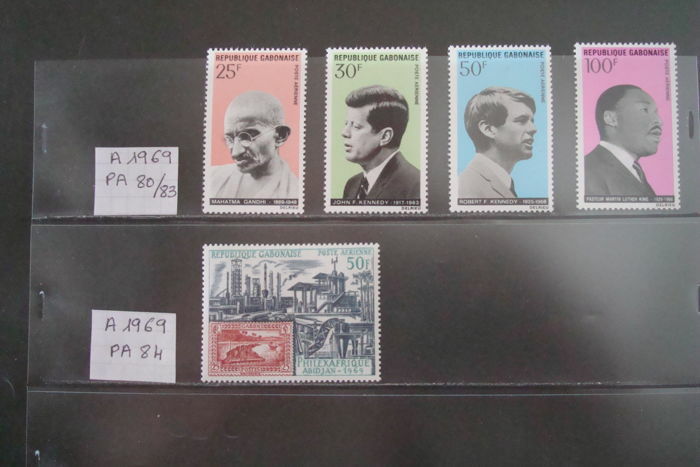 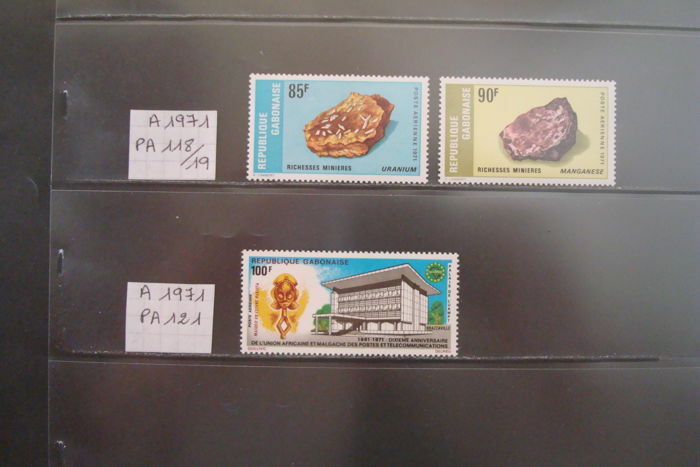 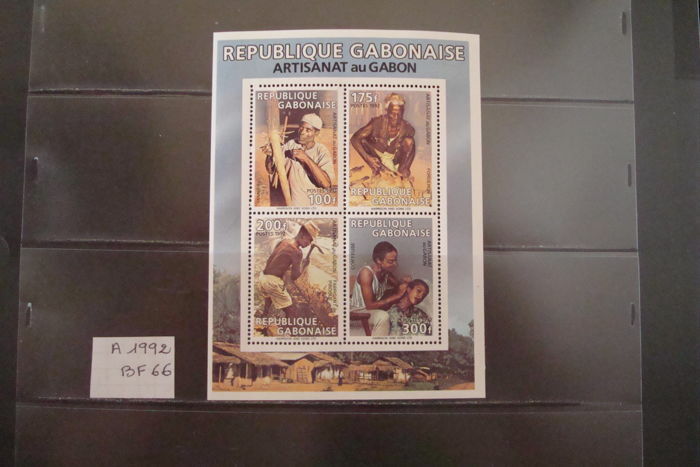 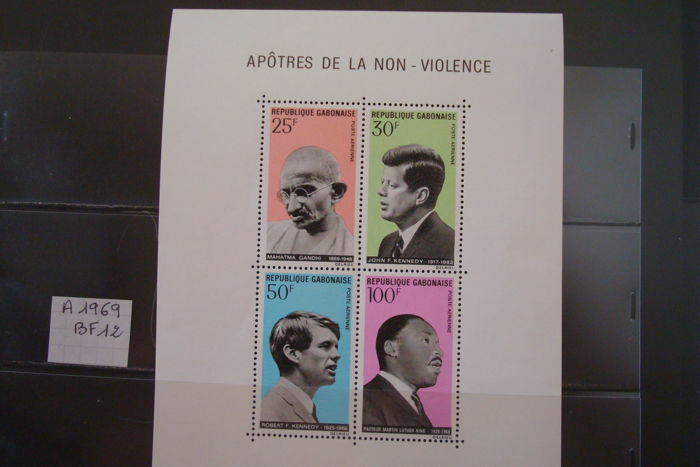 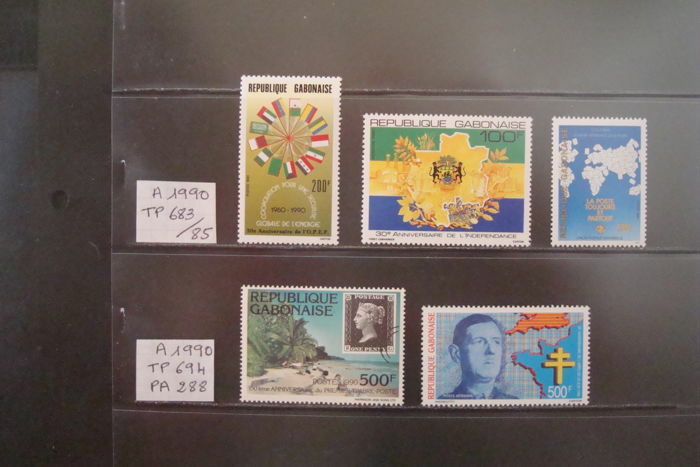 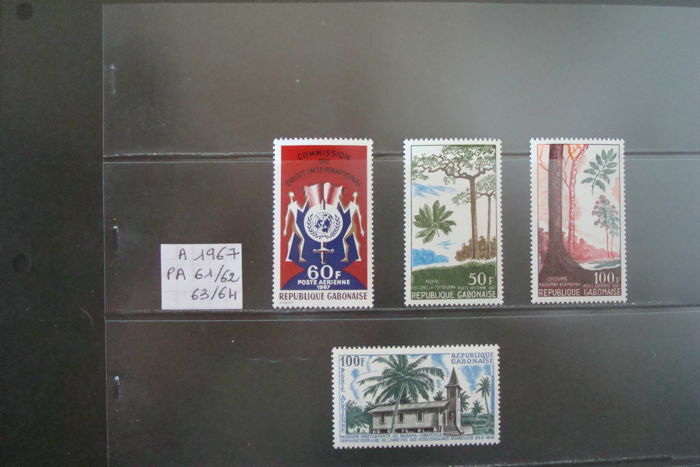 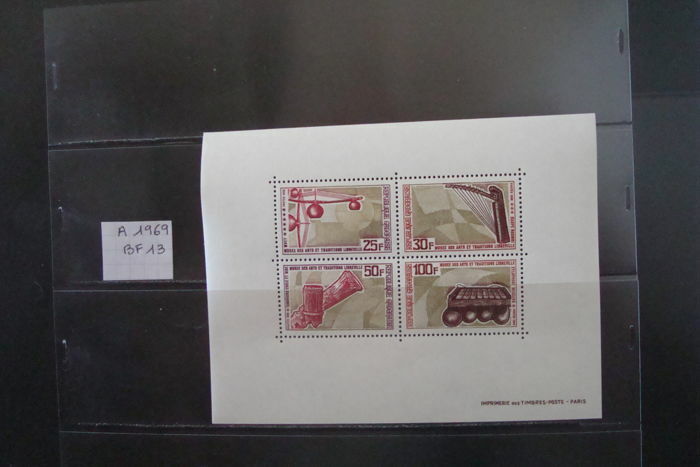 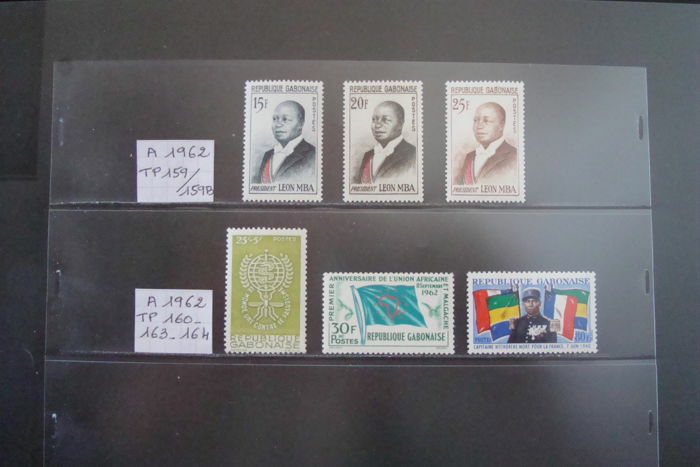 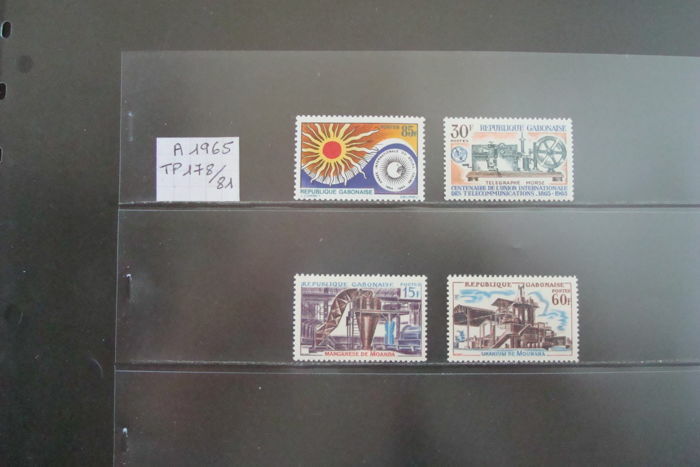 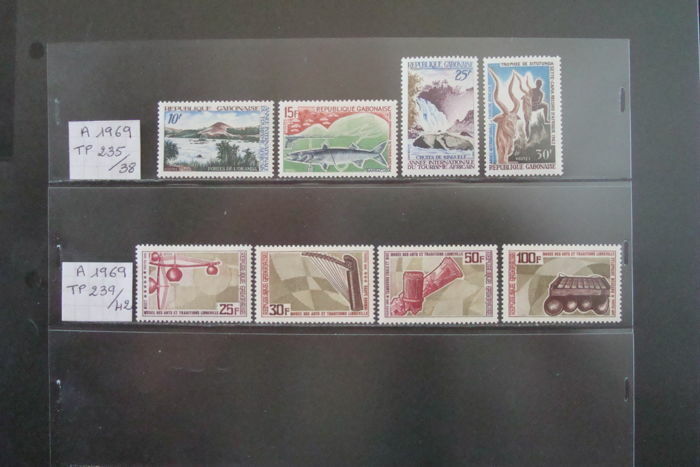 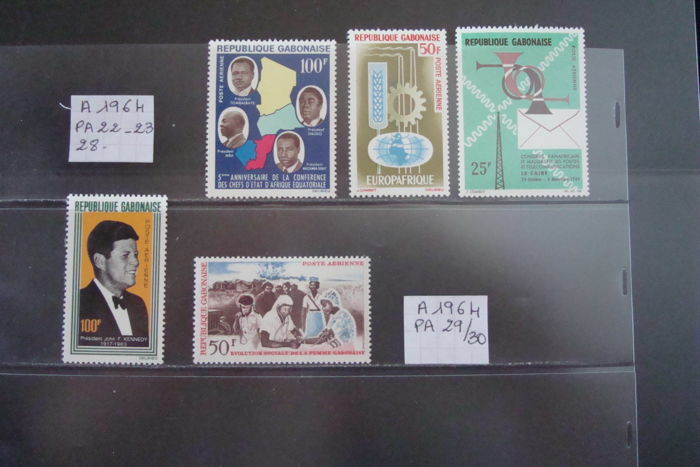 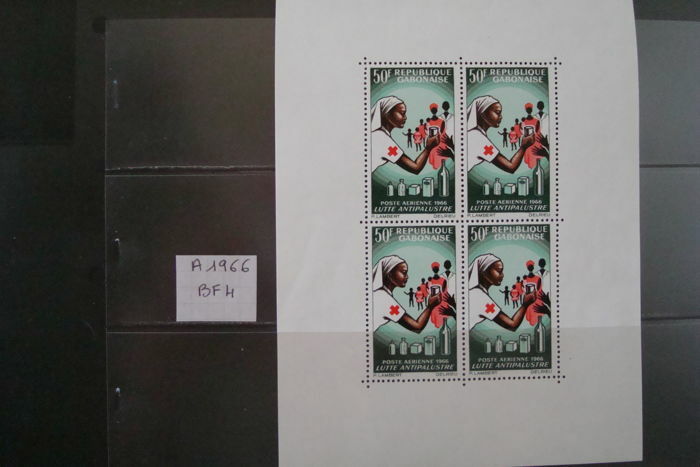 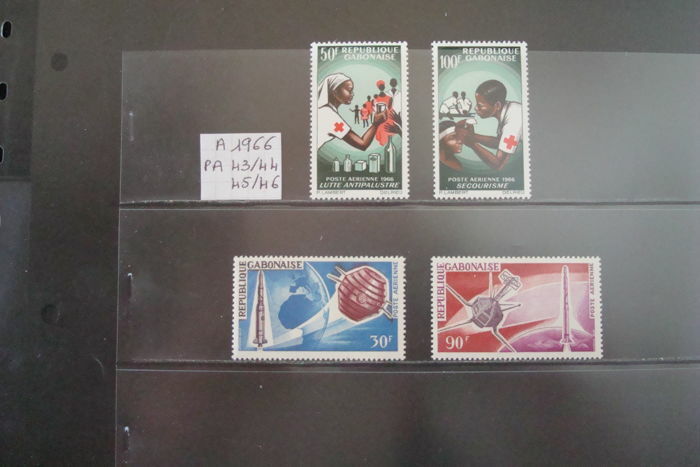 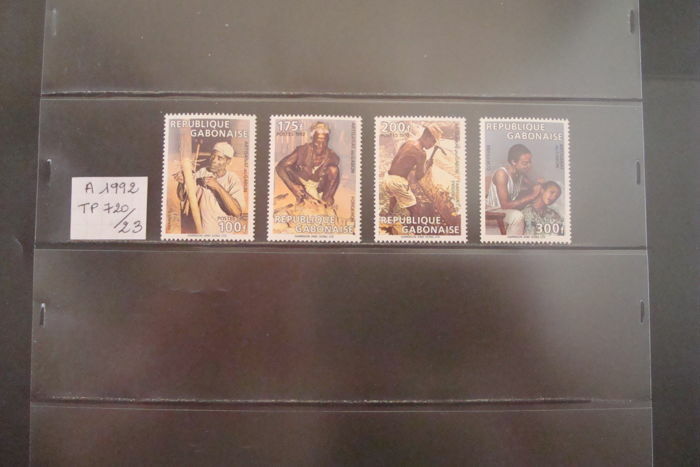 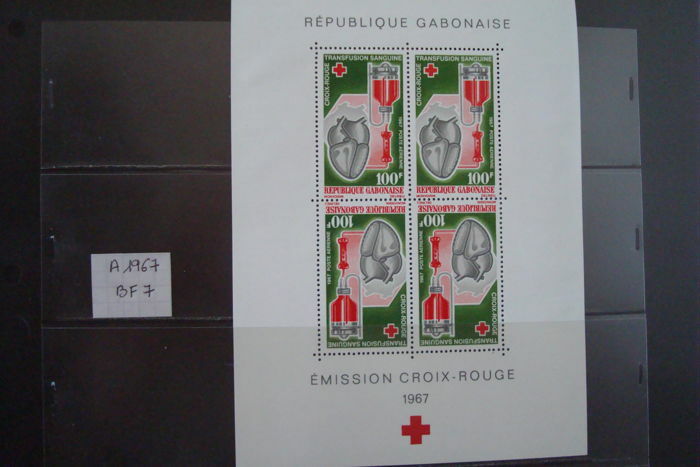 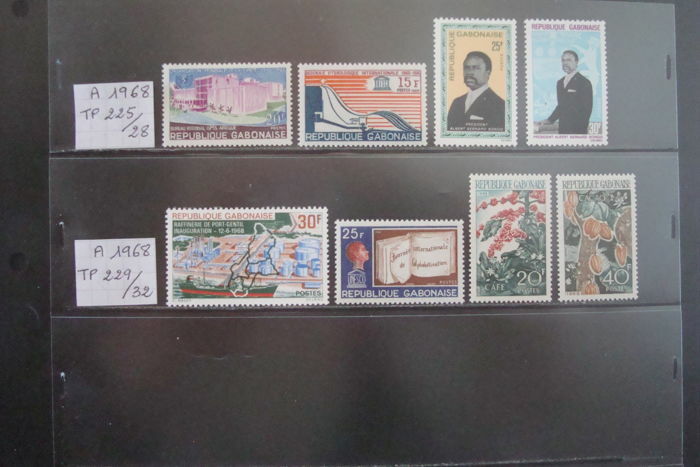 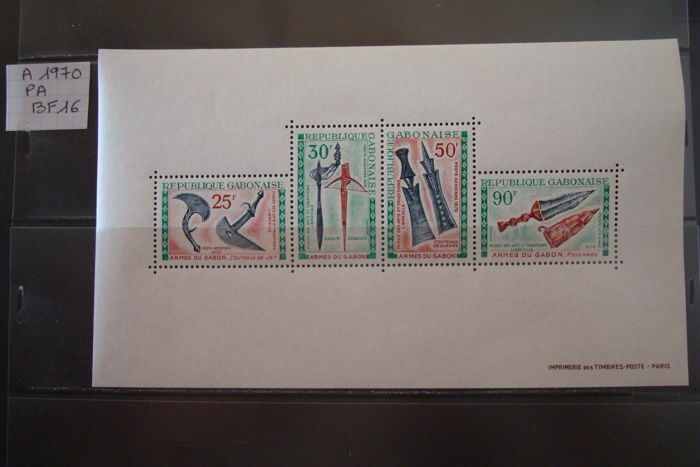 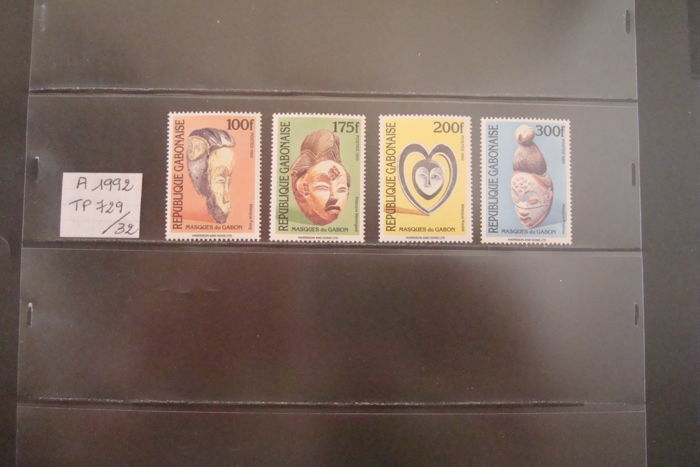 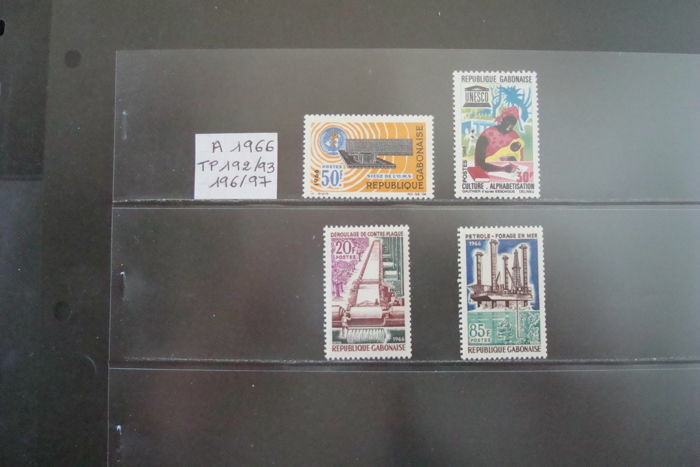 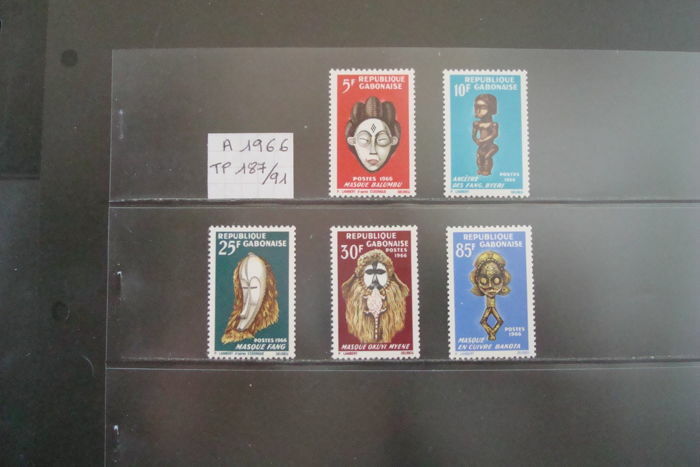 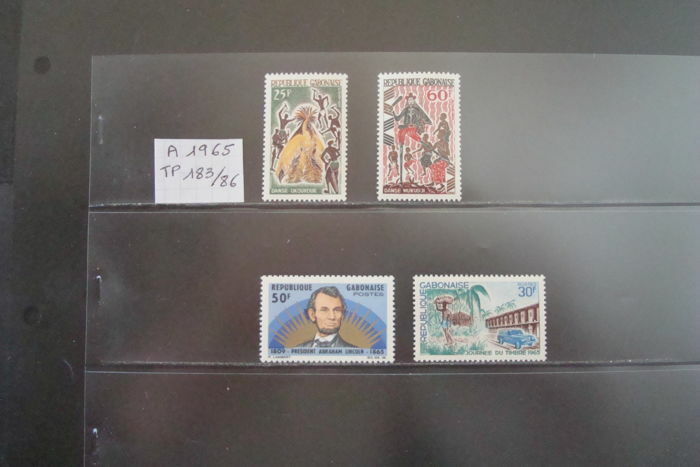 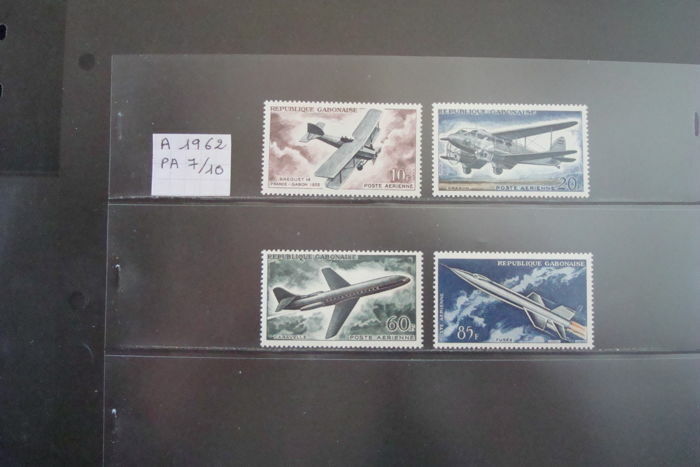 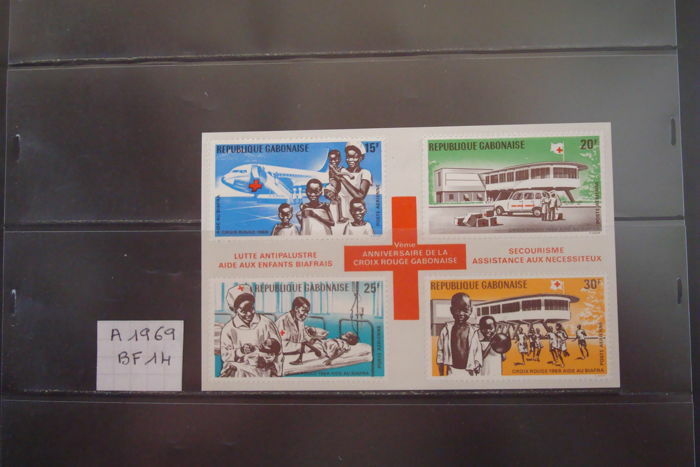 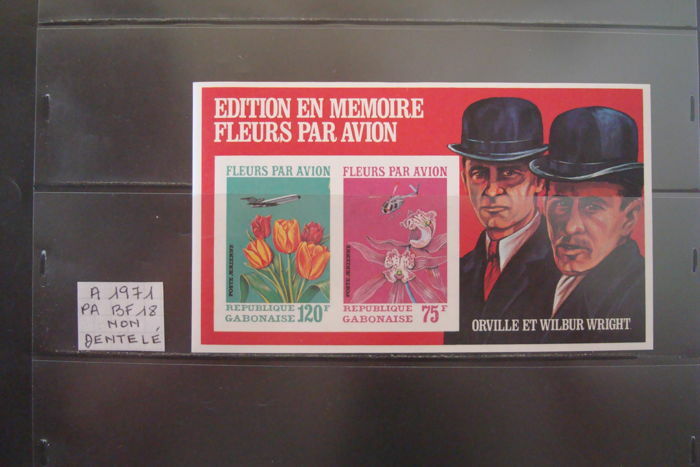 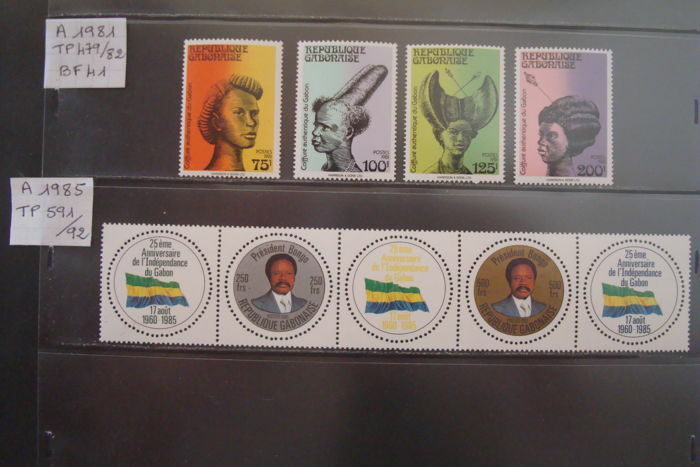 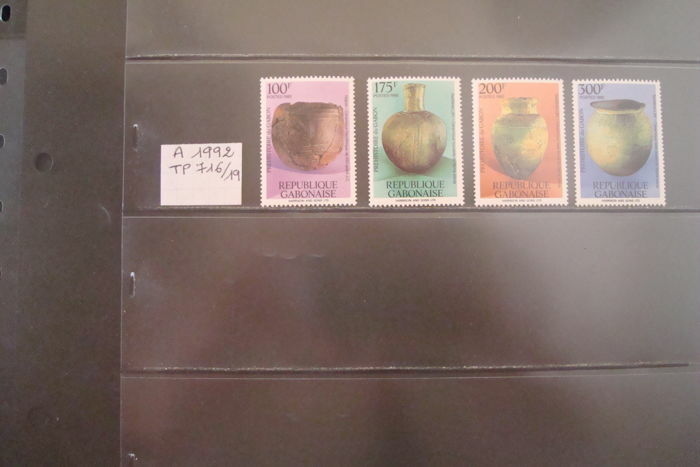 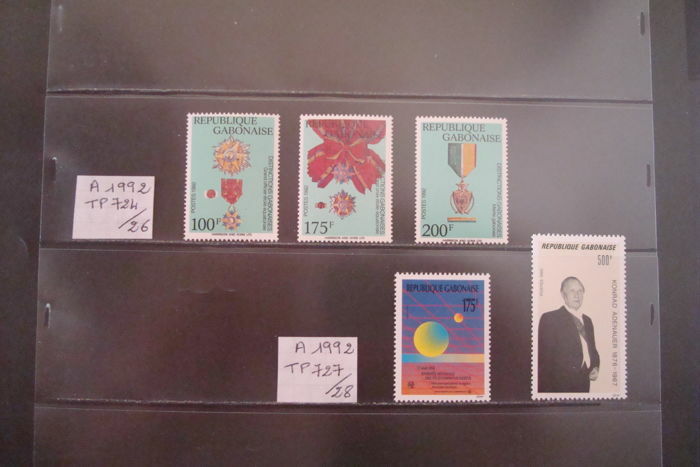 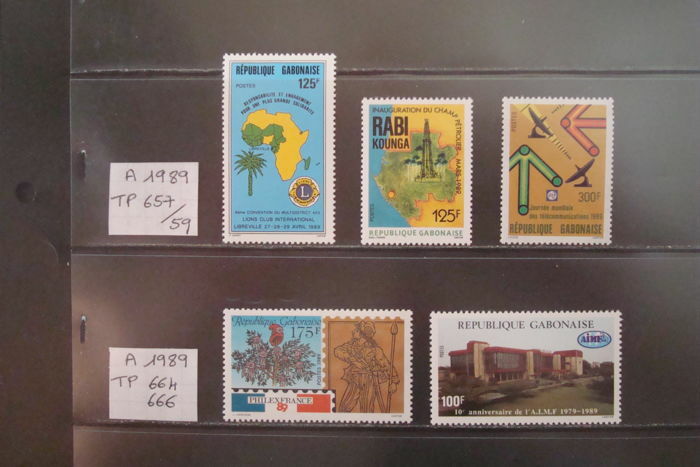 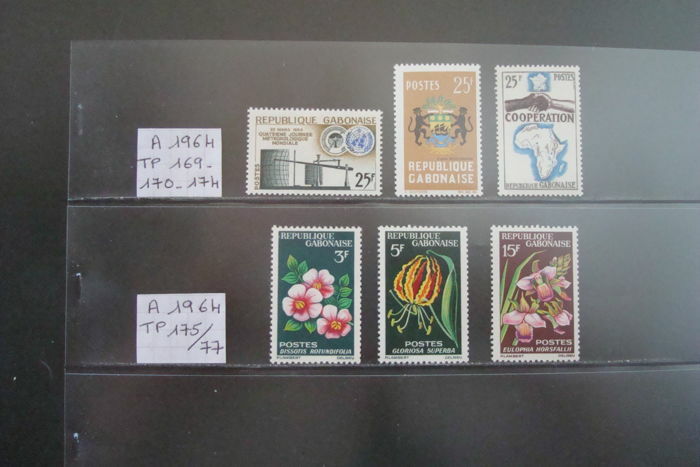 Mint never hinged stamps from 1963 to 1993. 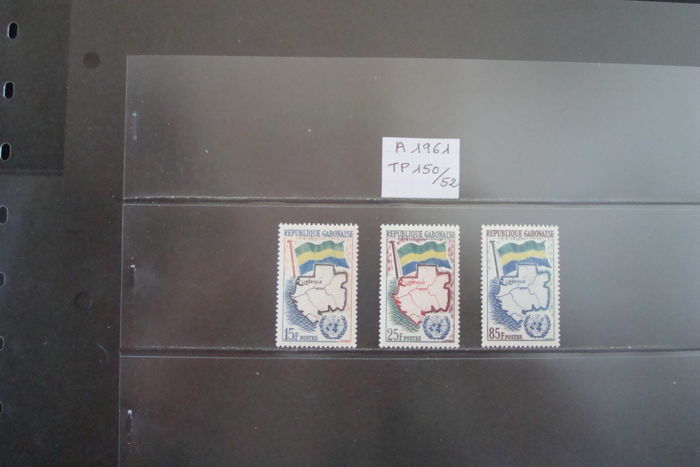 Netjes verzorgt, en de postzegels zijn perfect . 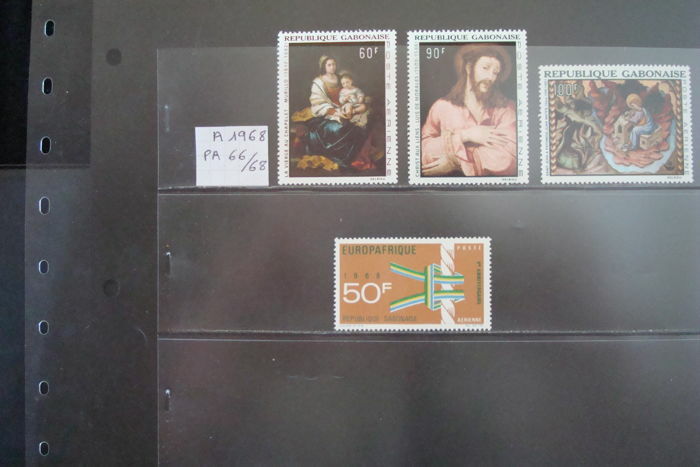 Goede aanrader. 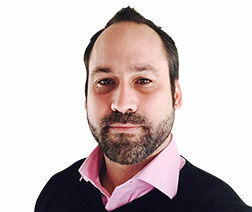 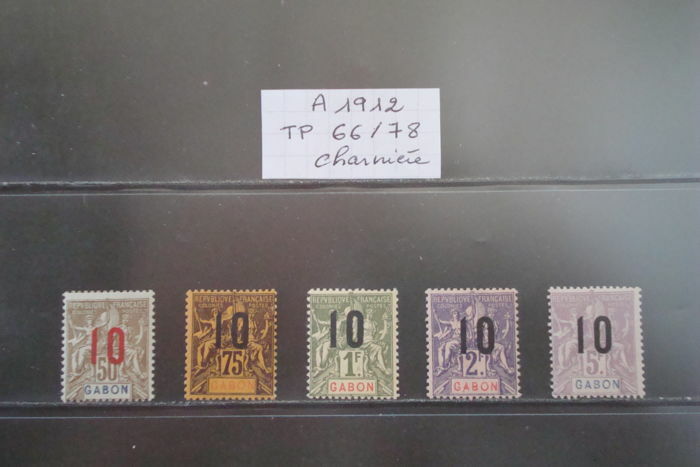 Bien reçu, conforme, bien emballé et joliment affranchi. 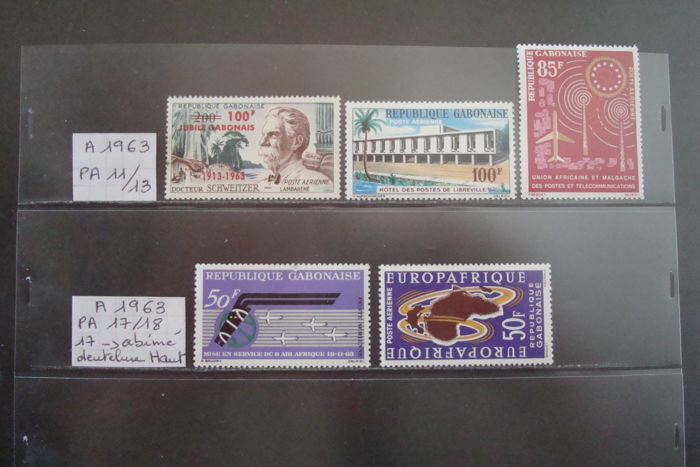 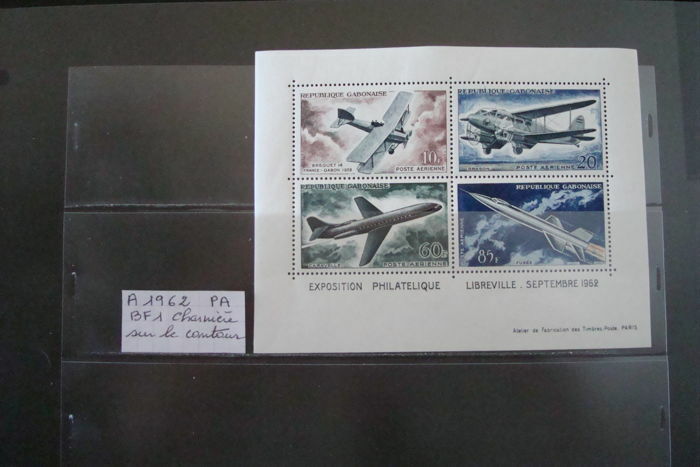 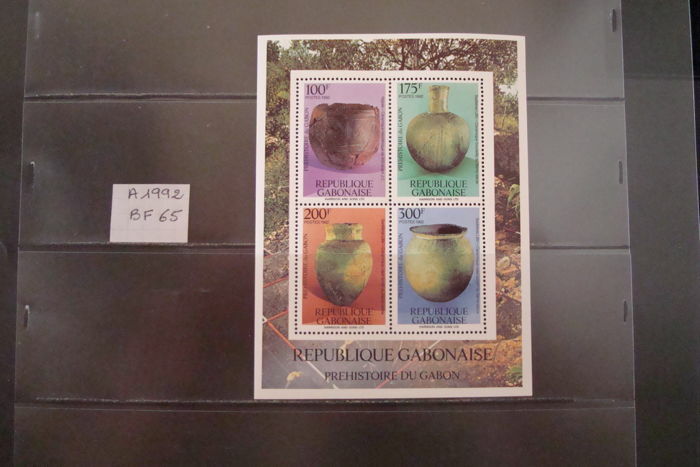 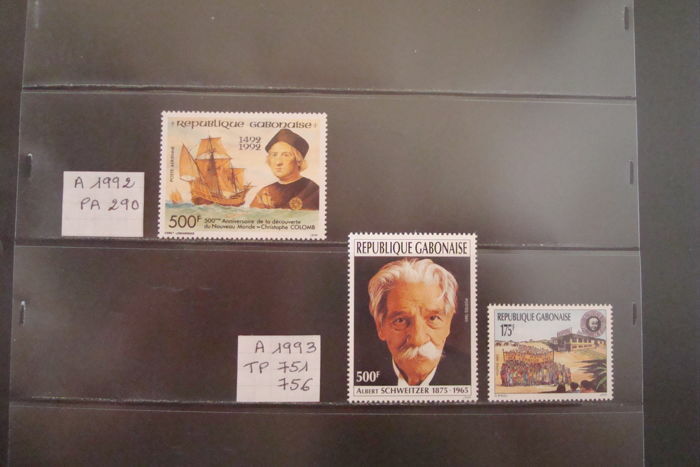 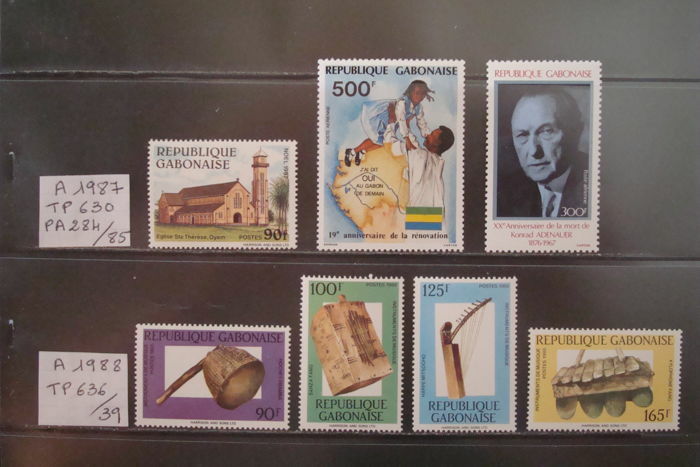 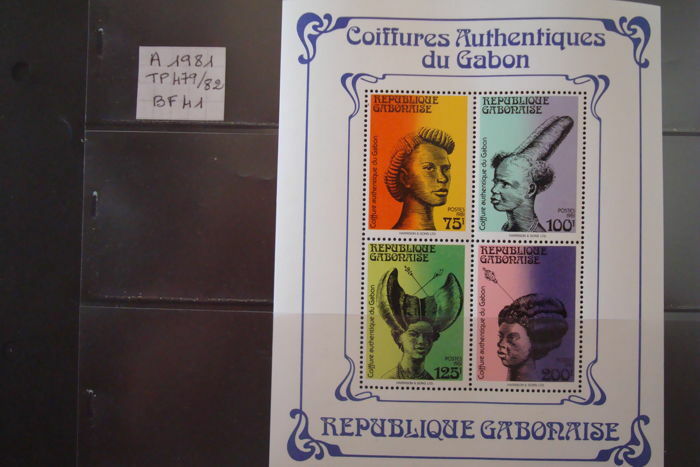 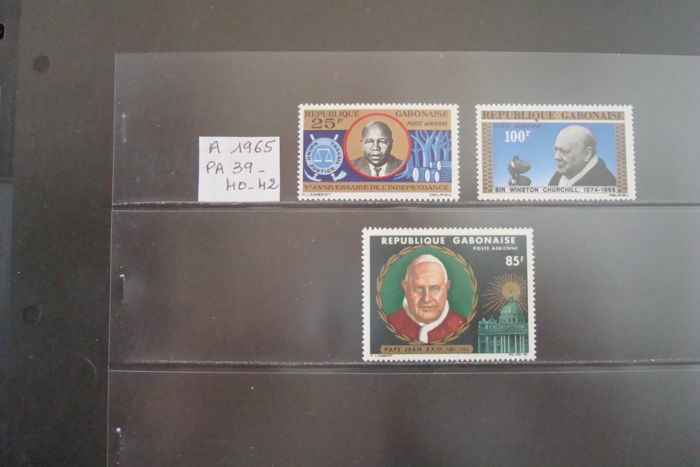 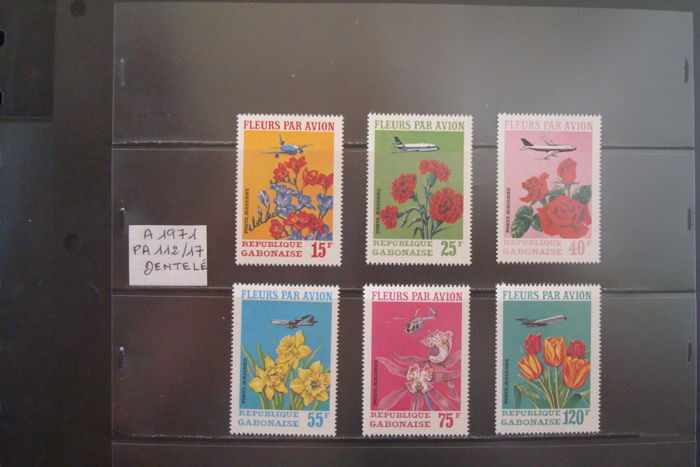 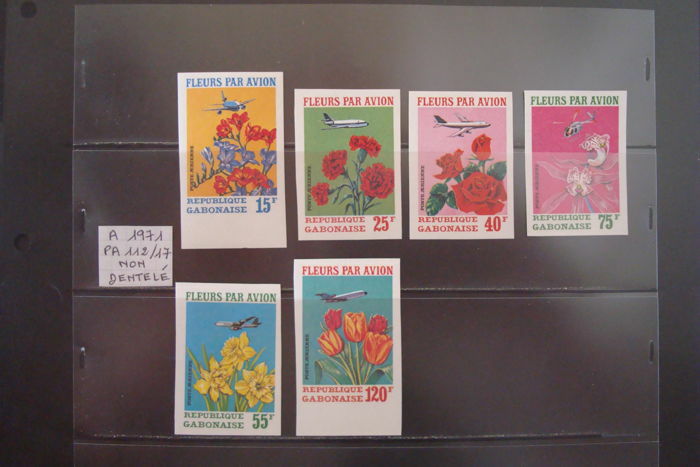 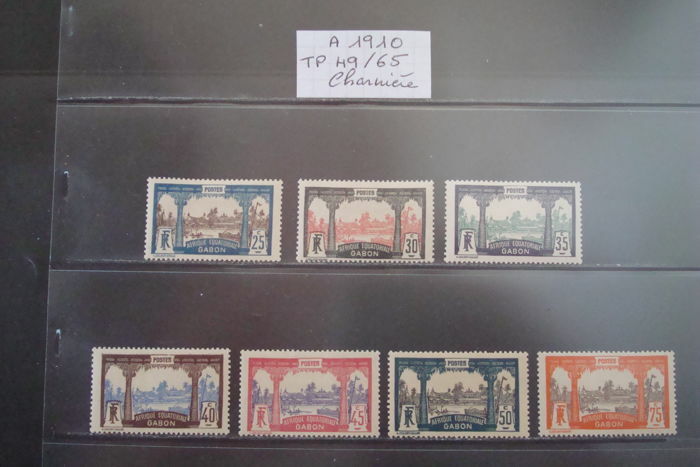 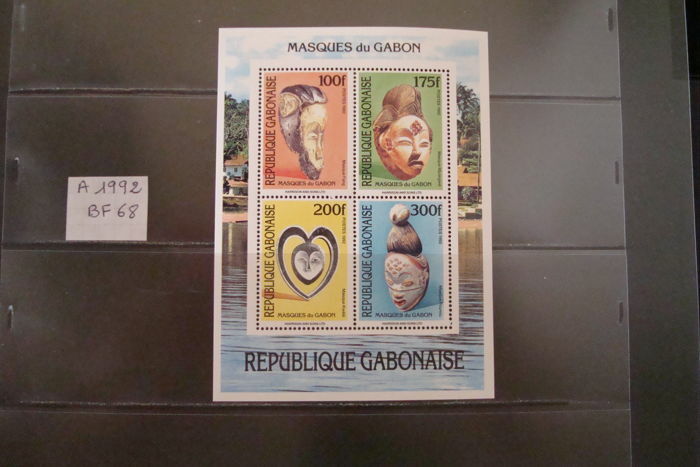 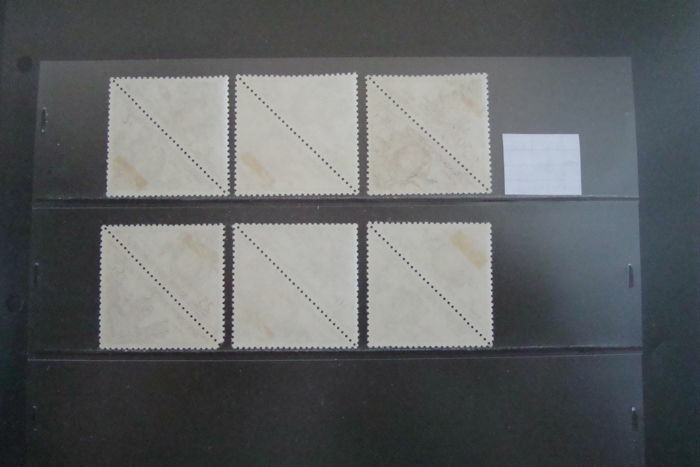 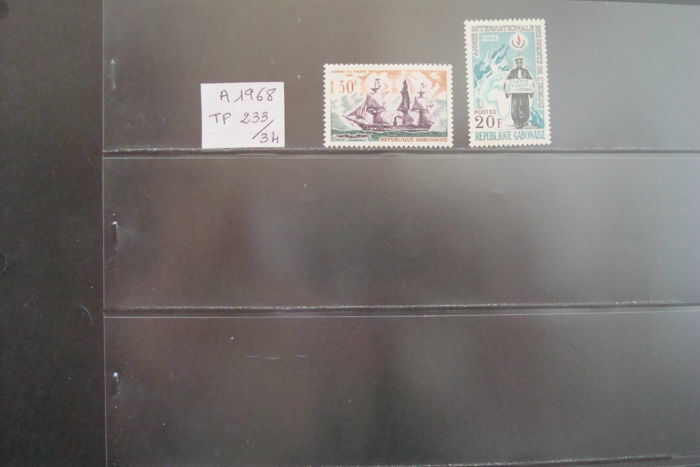 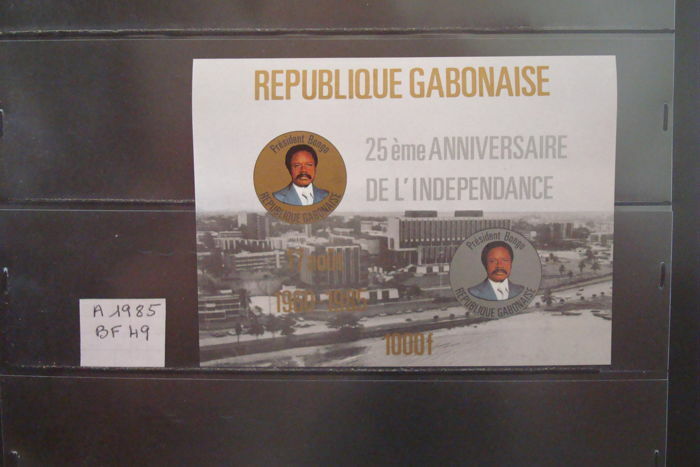 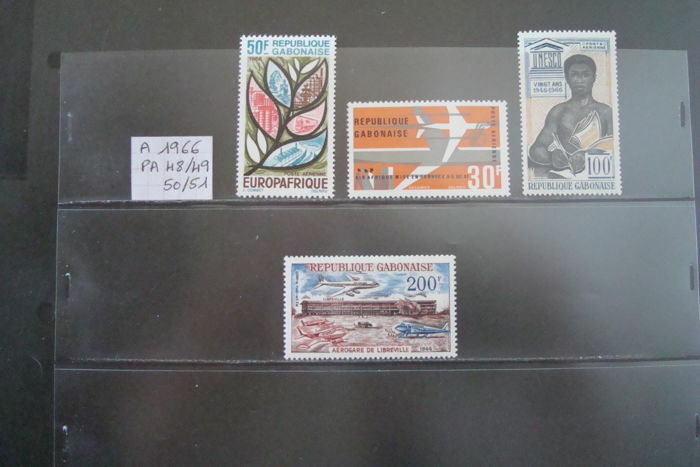 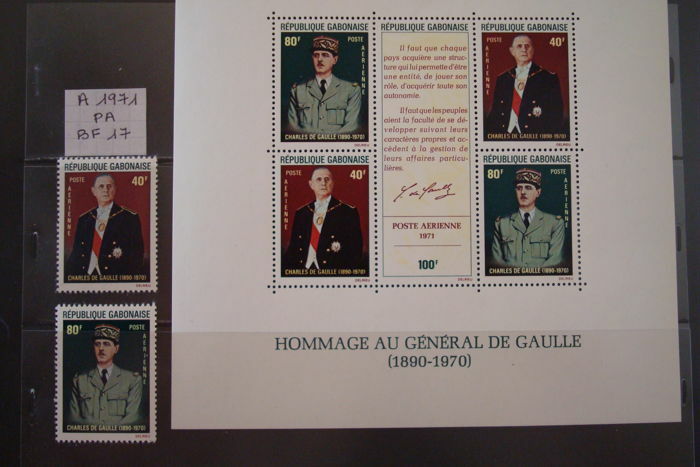 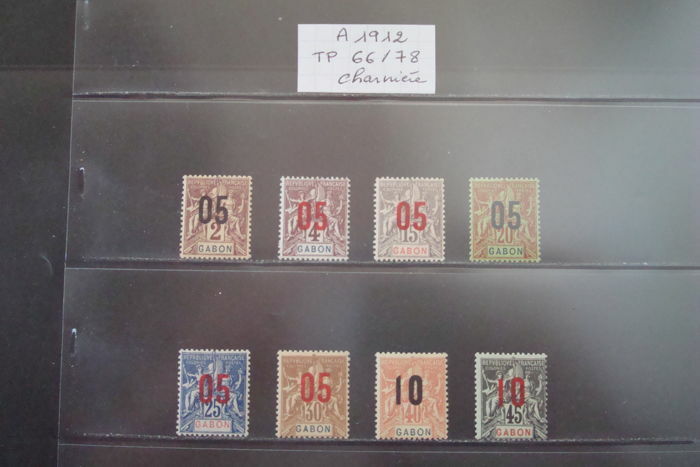 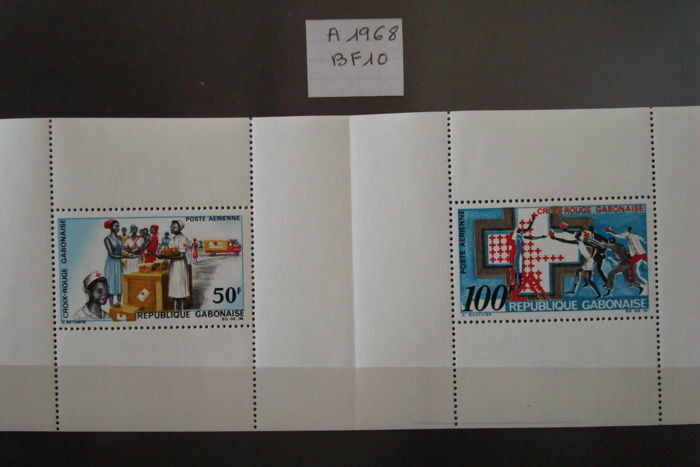 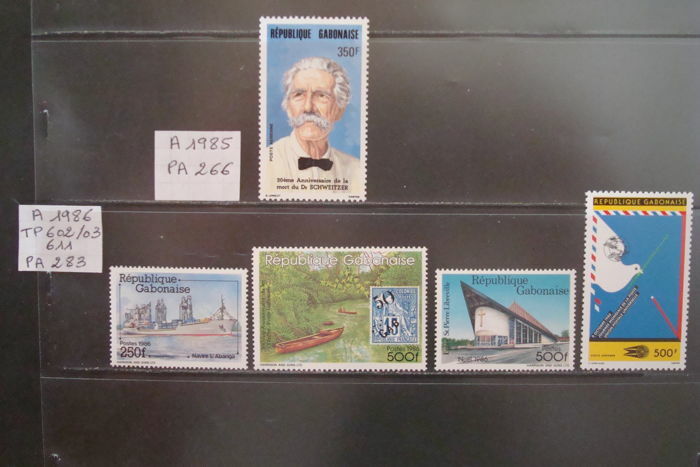 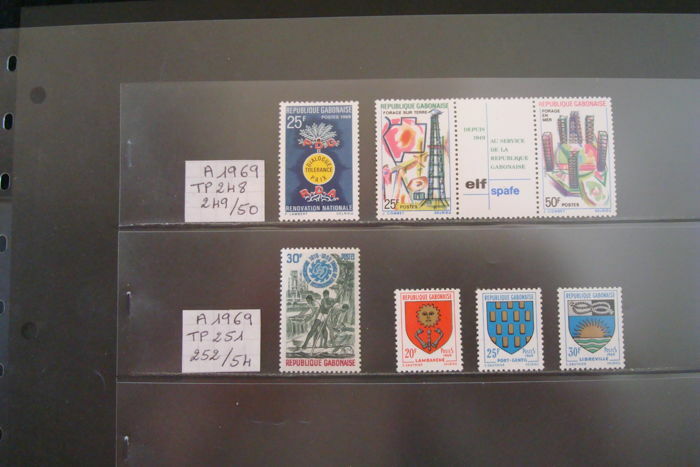 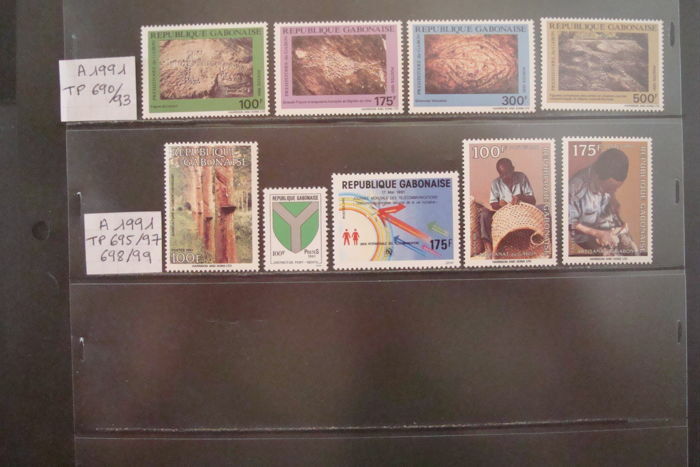 You can pick up this lot from the seller: SAINT-ETIENNE (rhone alpes), France.